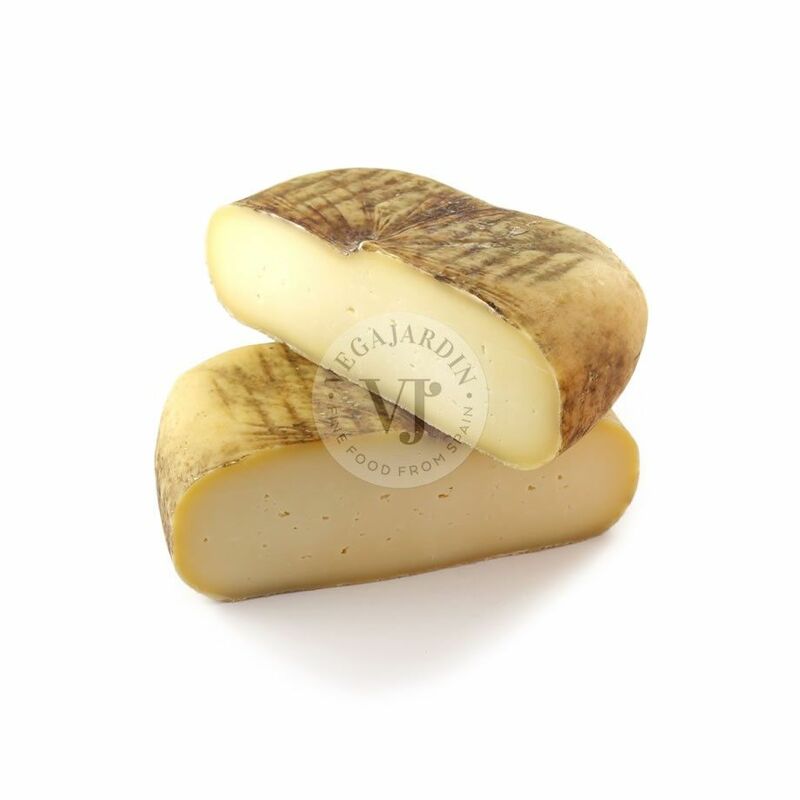 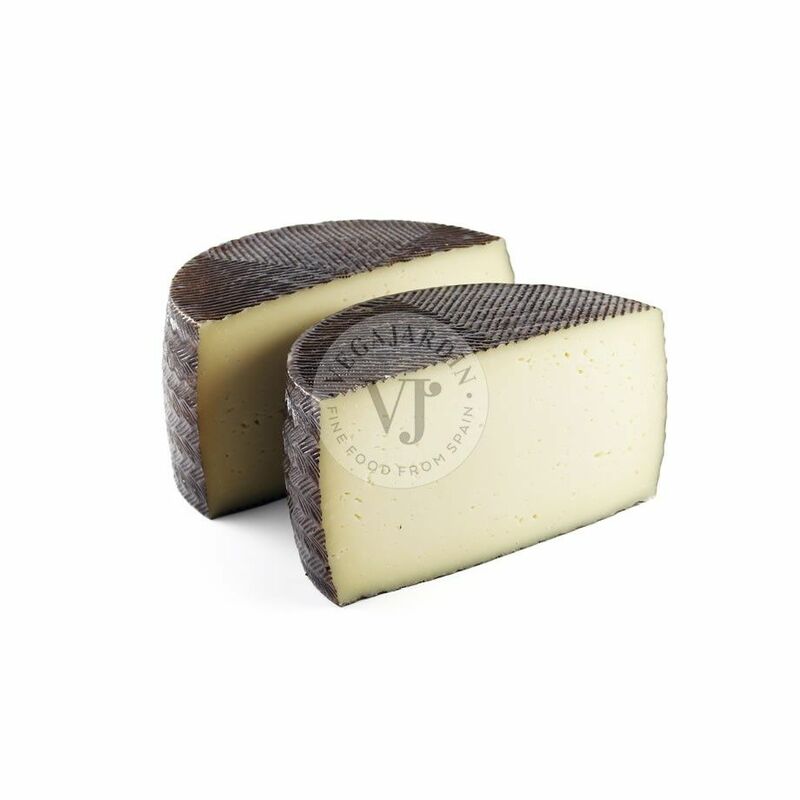 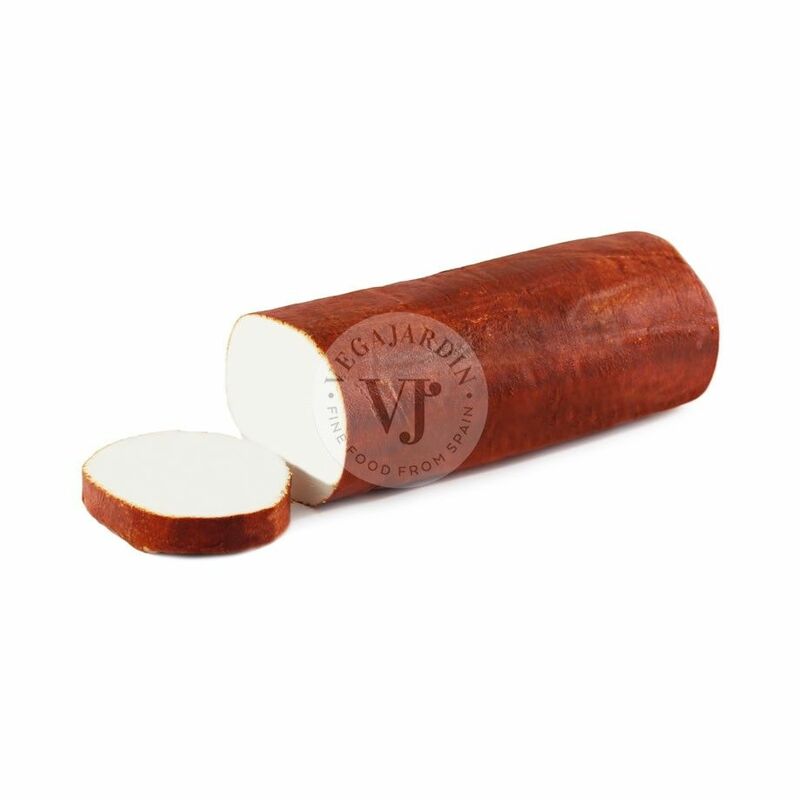 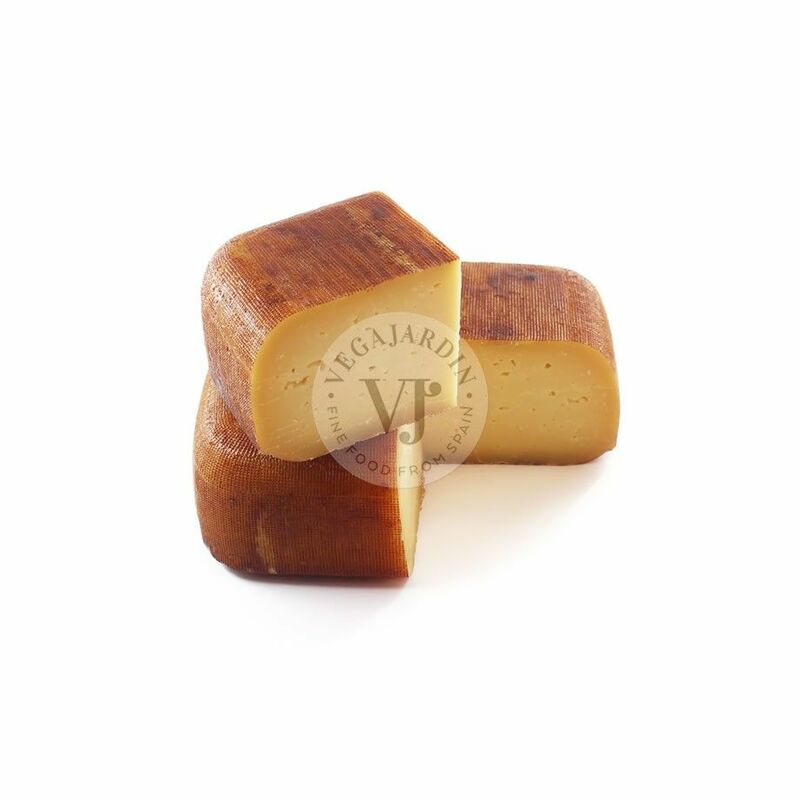 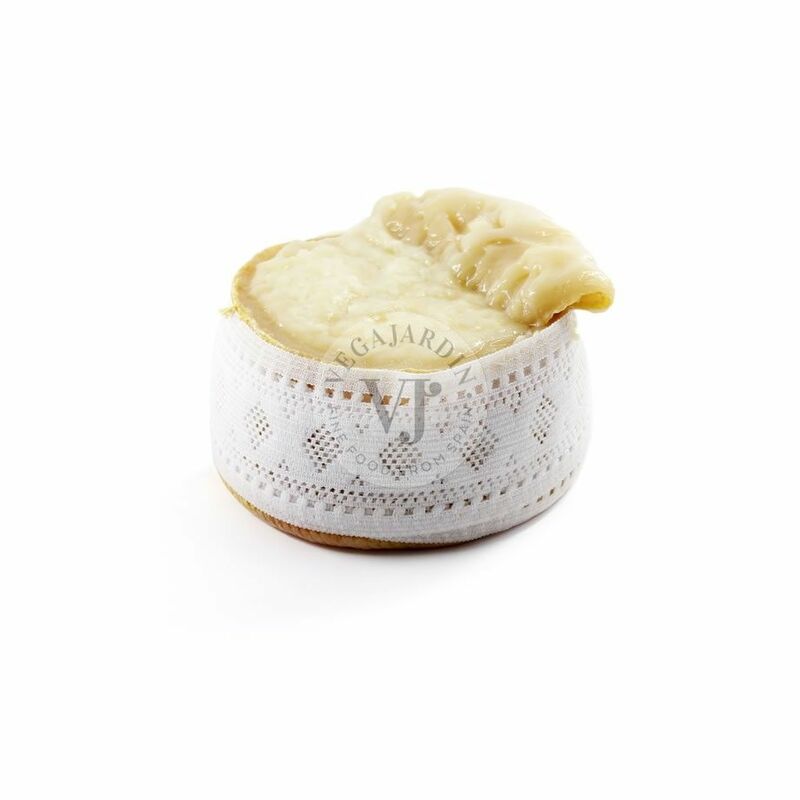 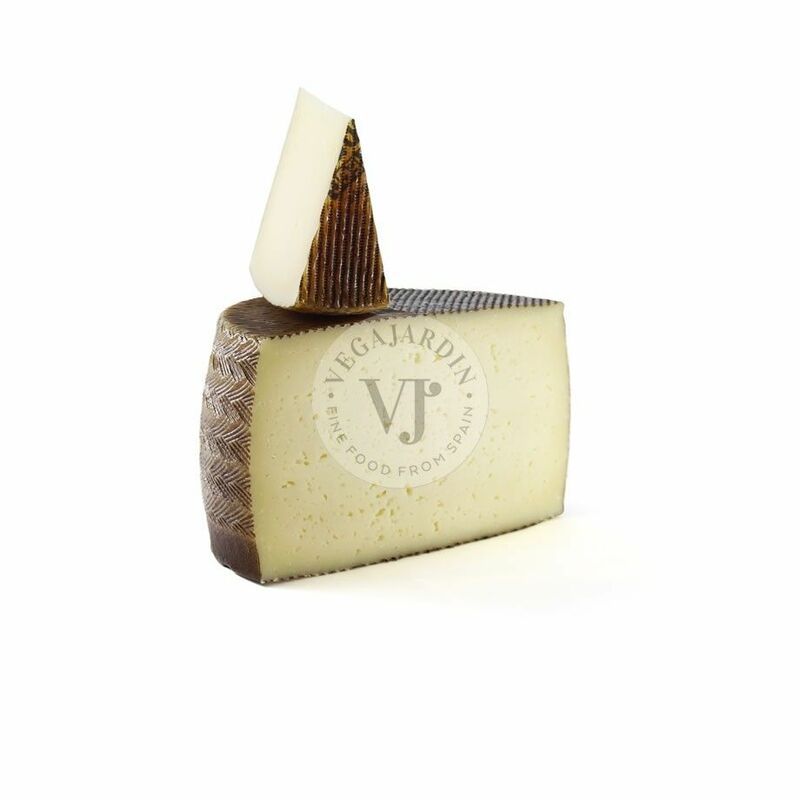 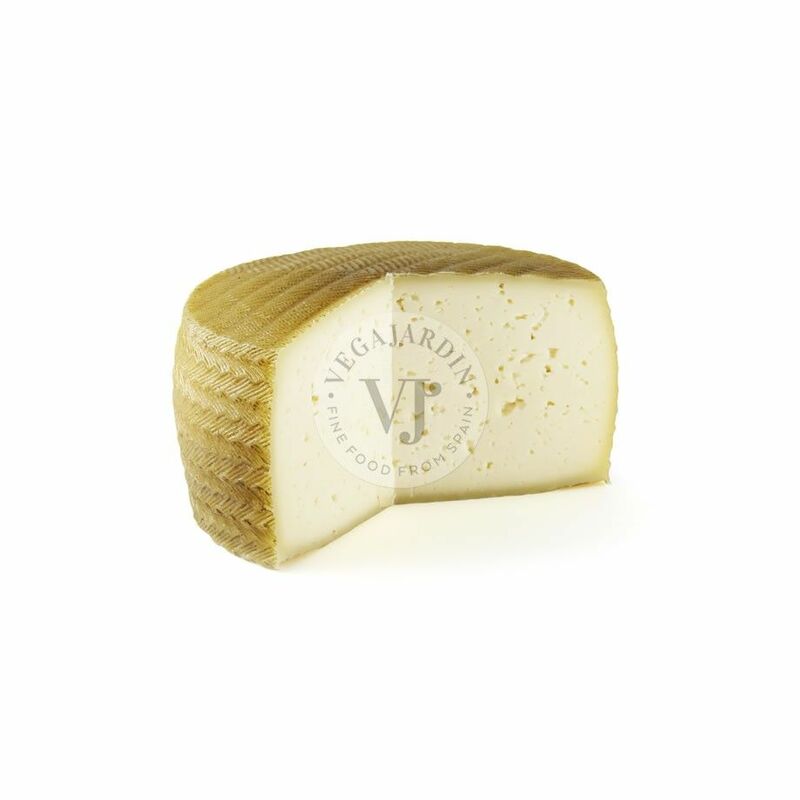 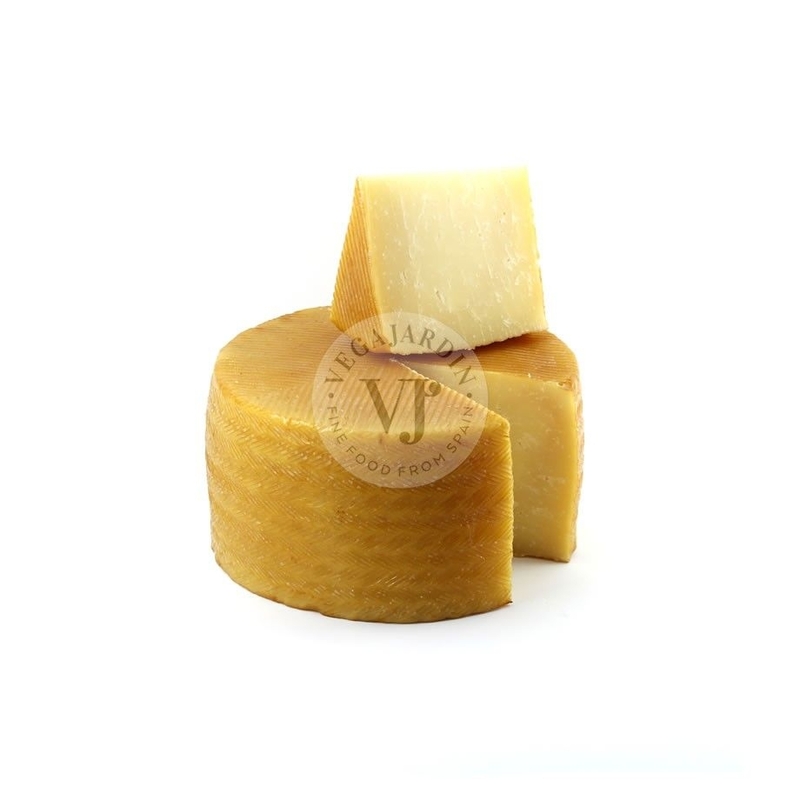 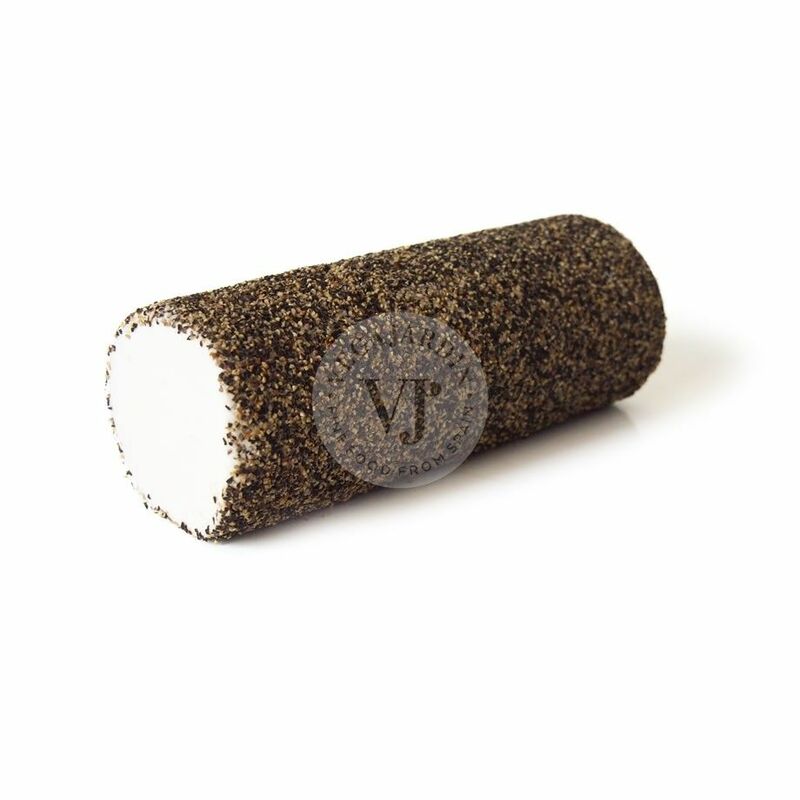 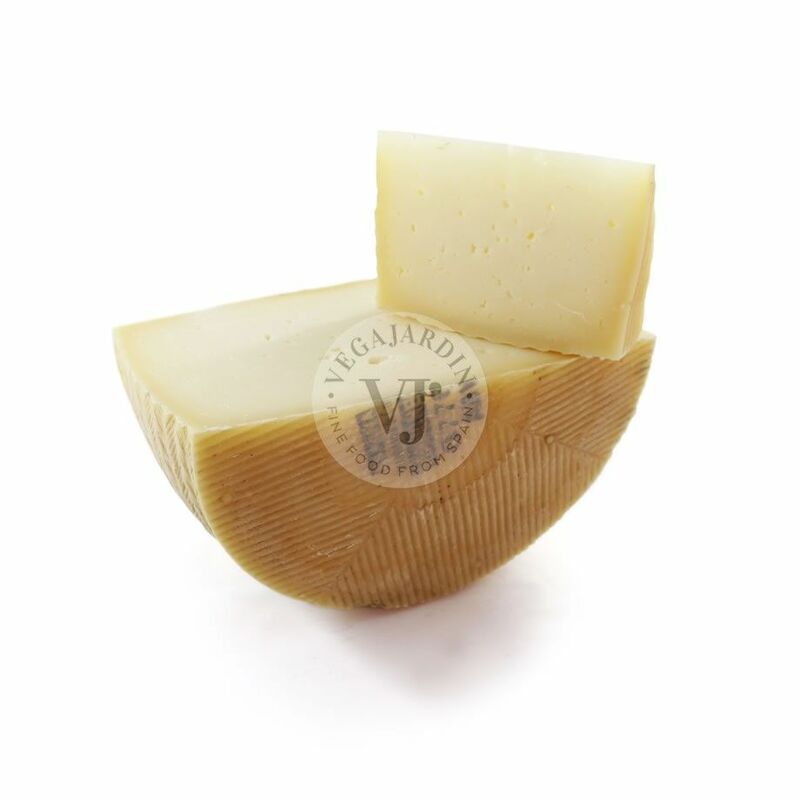 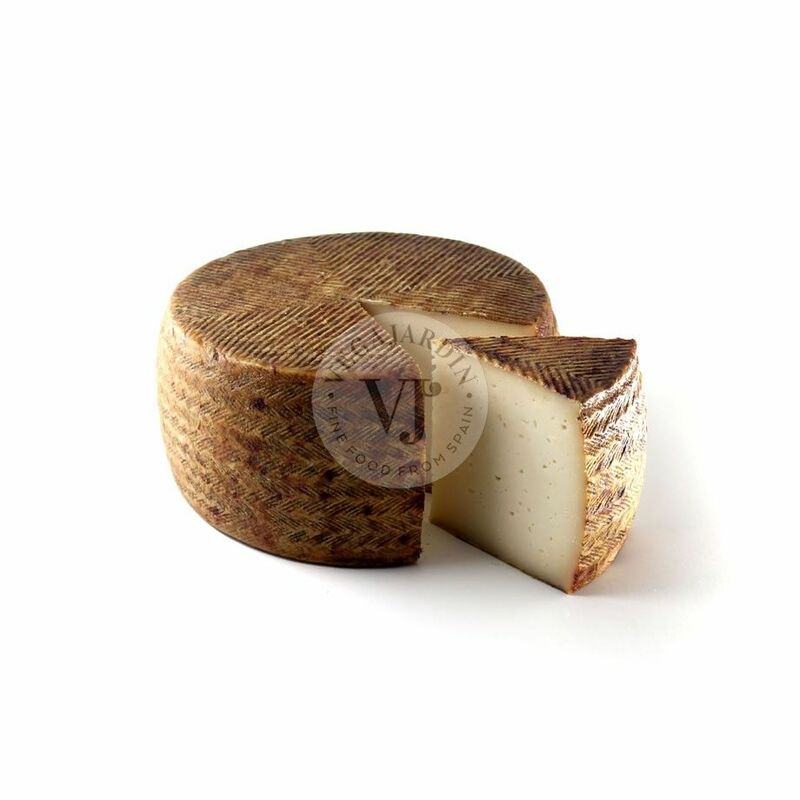 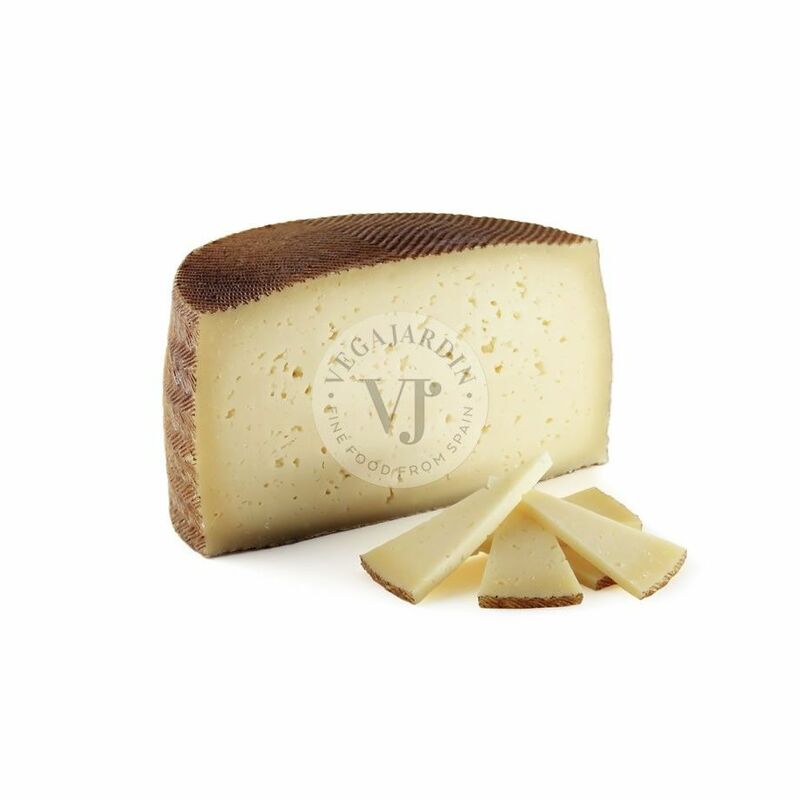 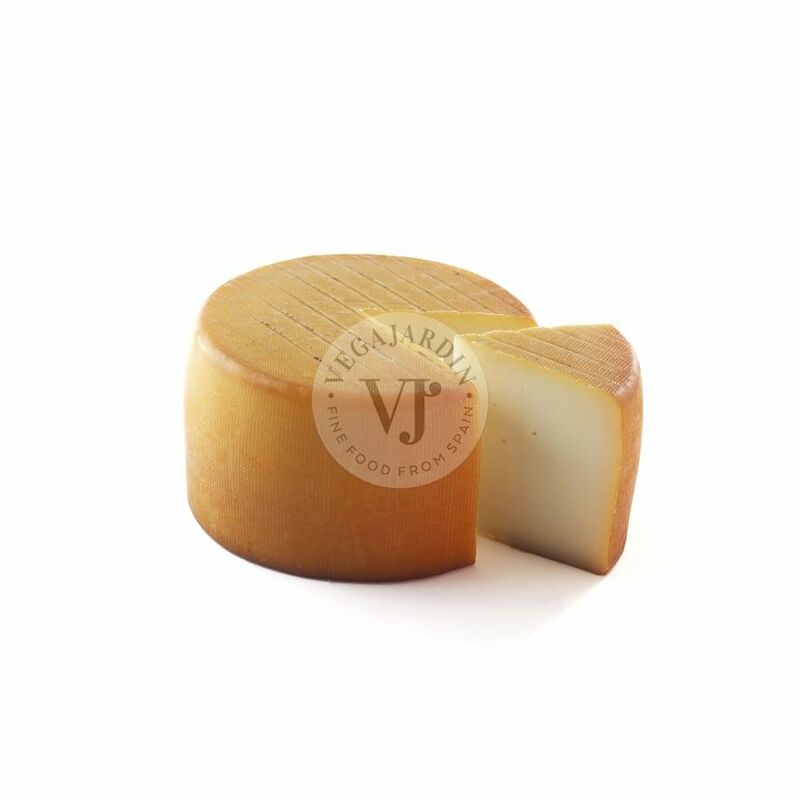 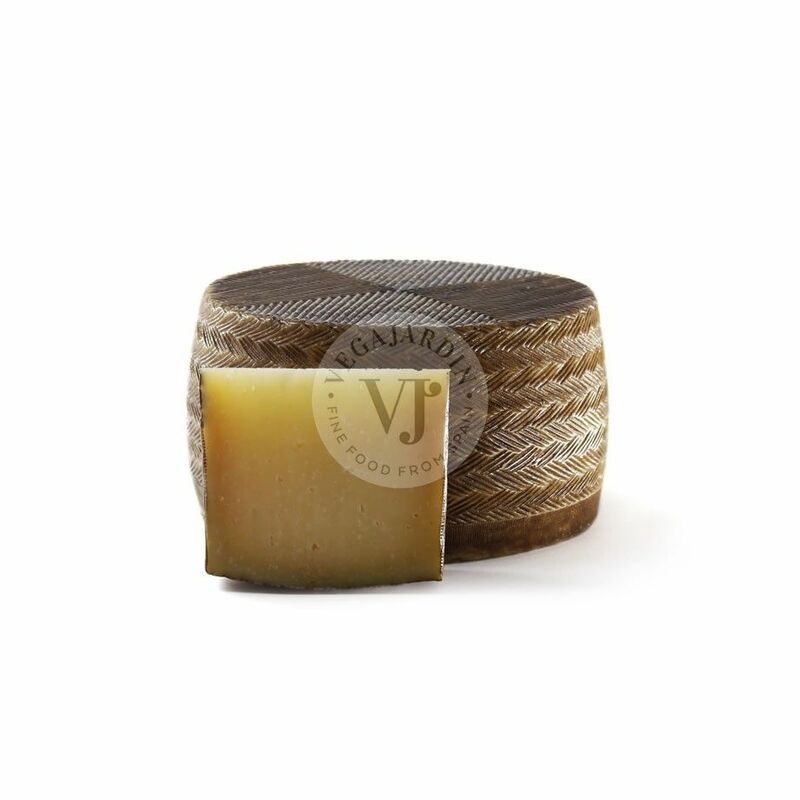 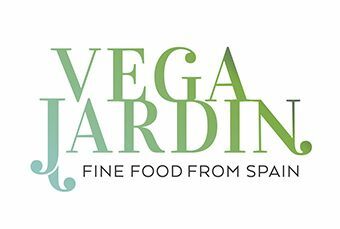 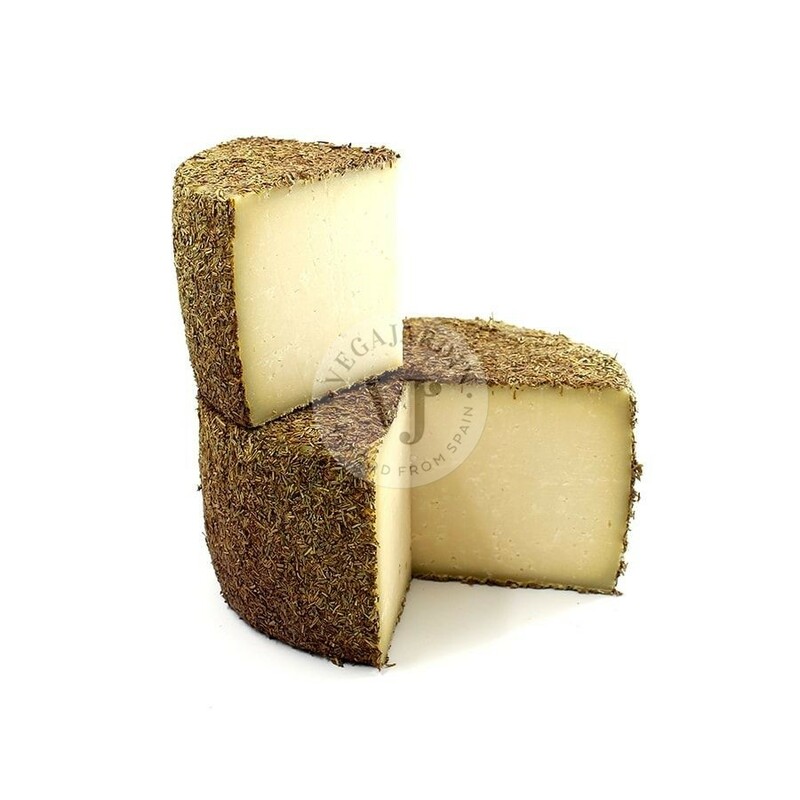 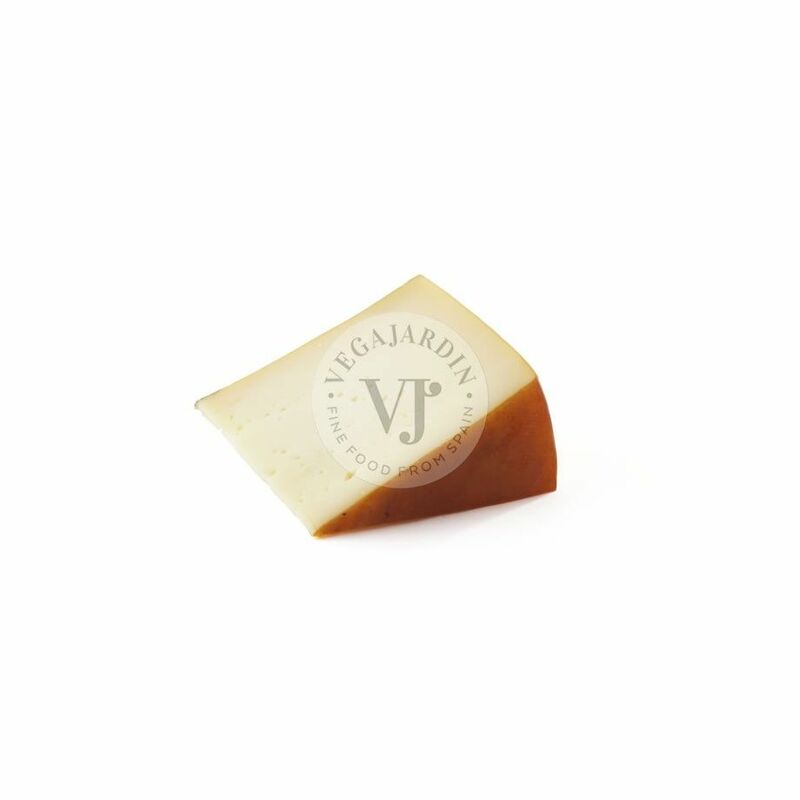 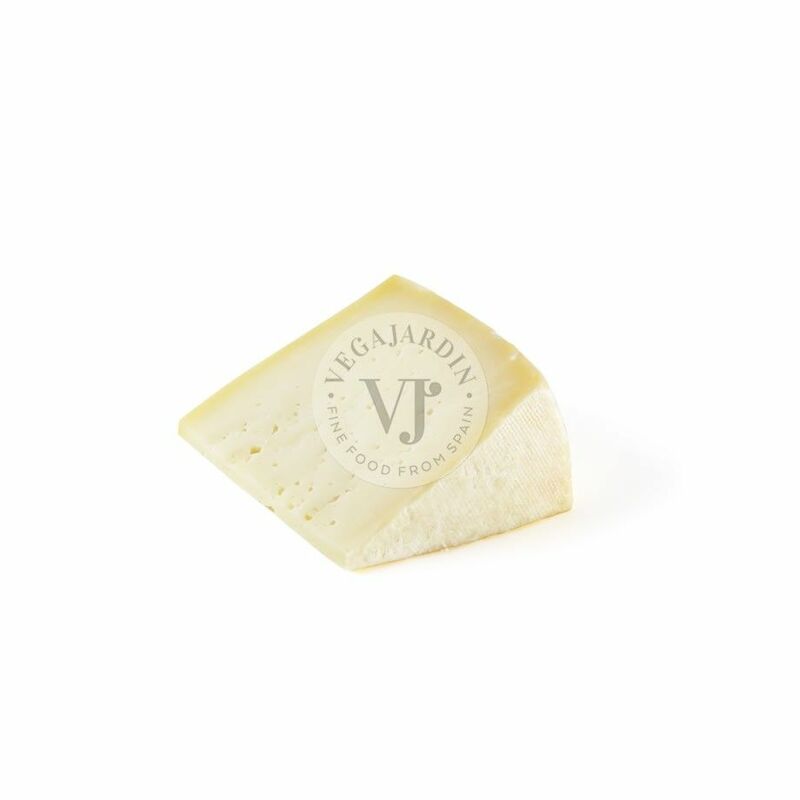 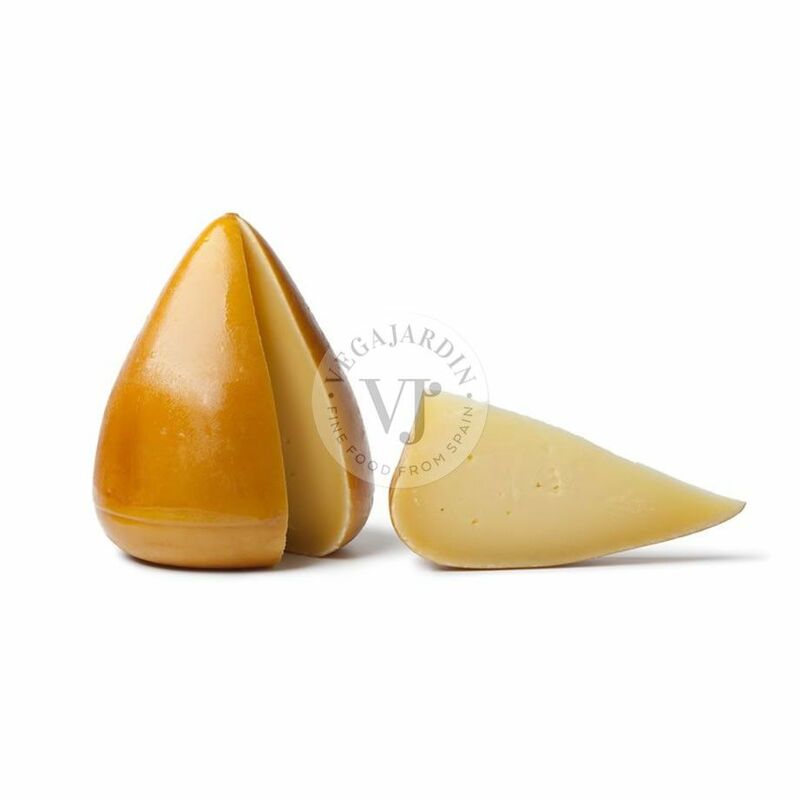 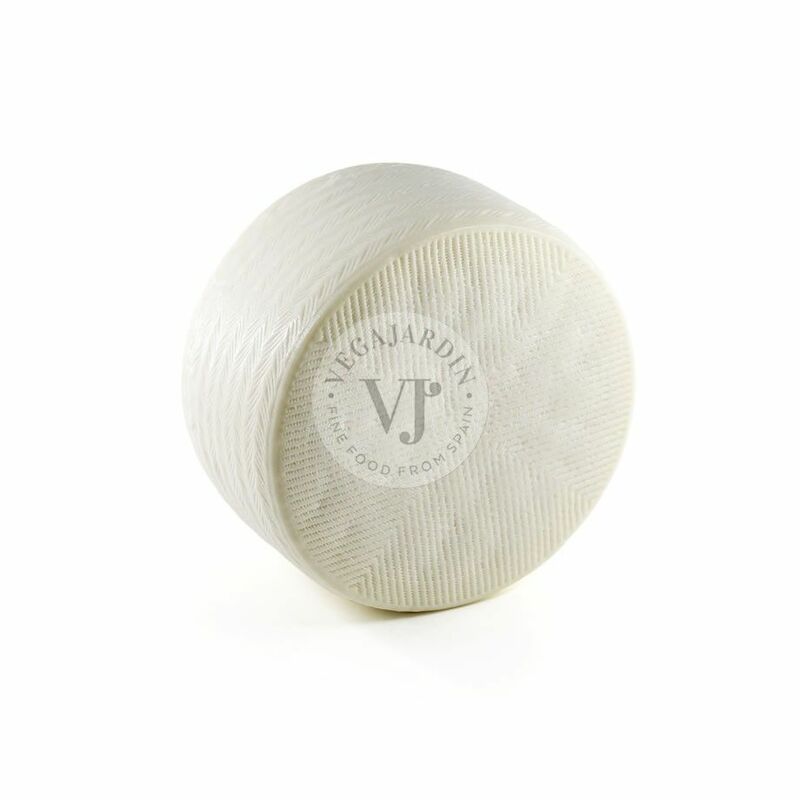 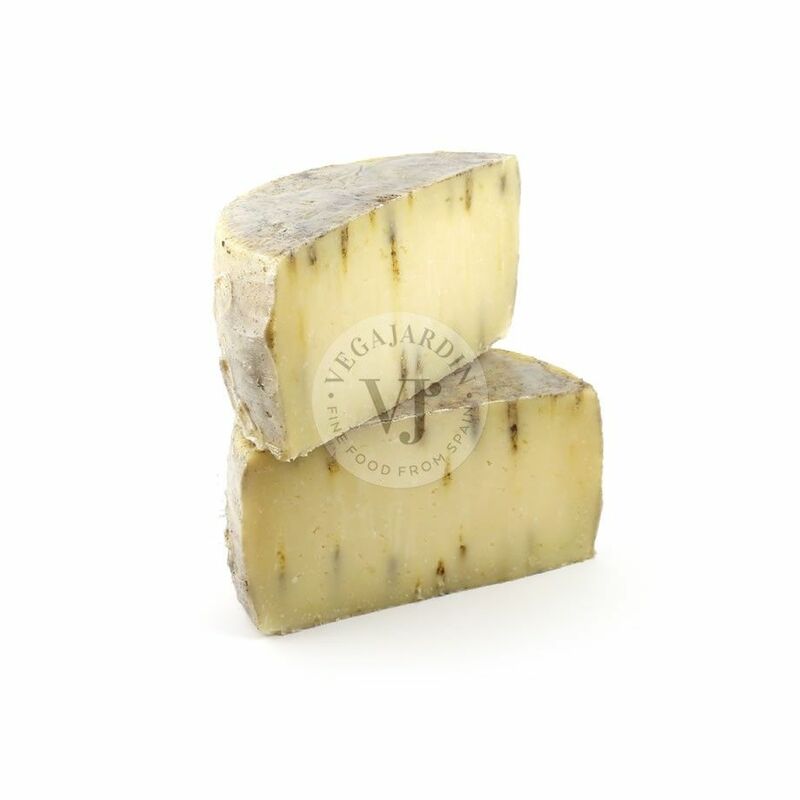 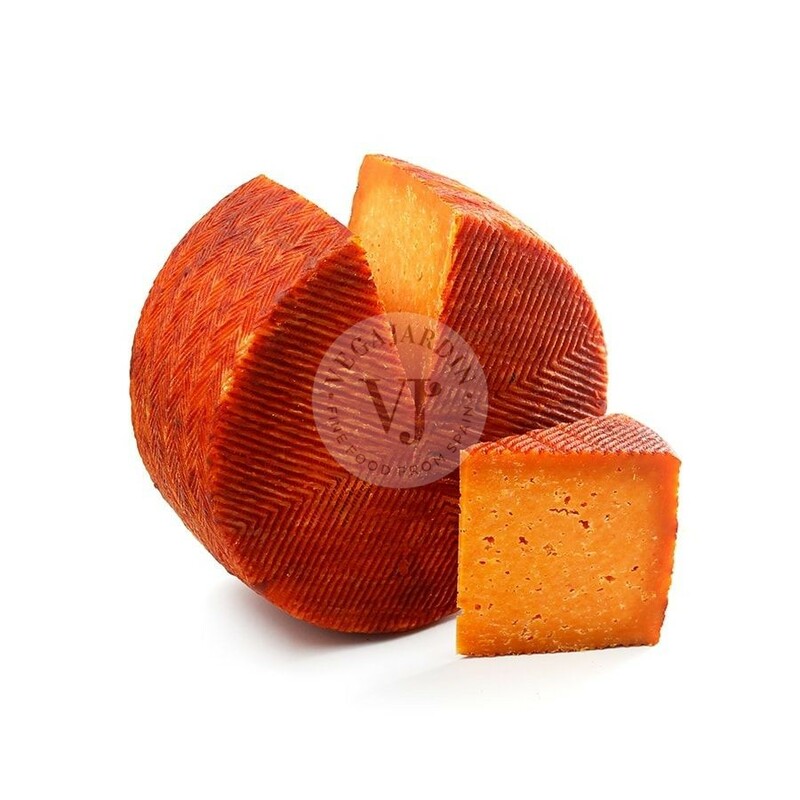 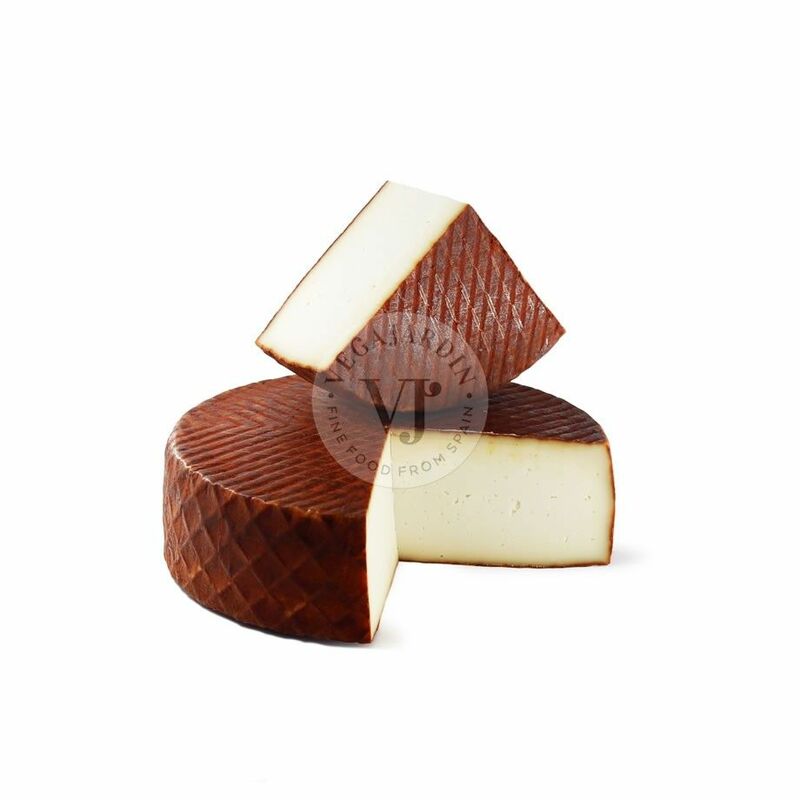 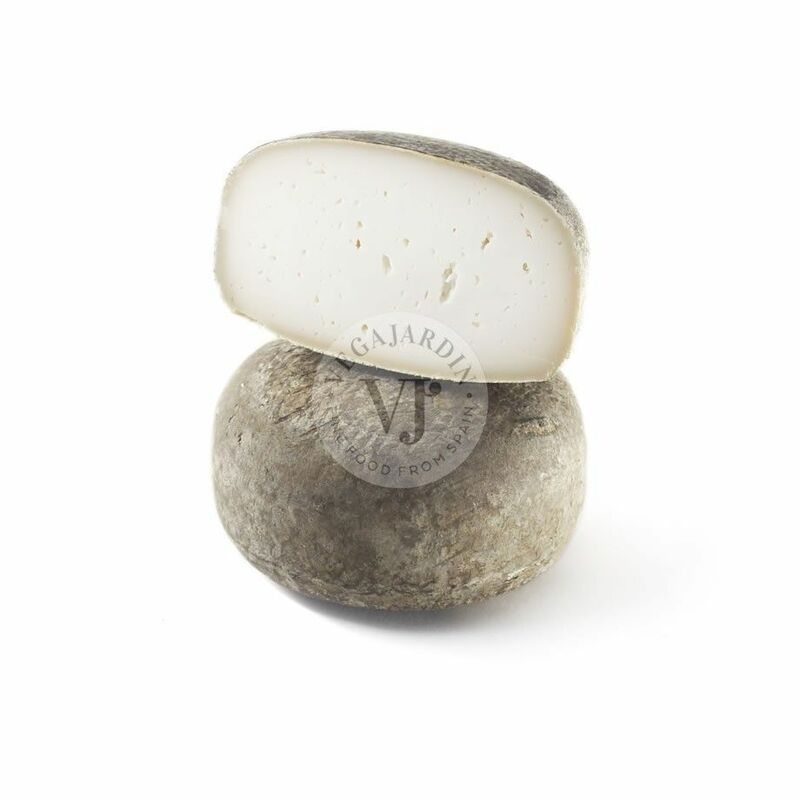 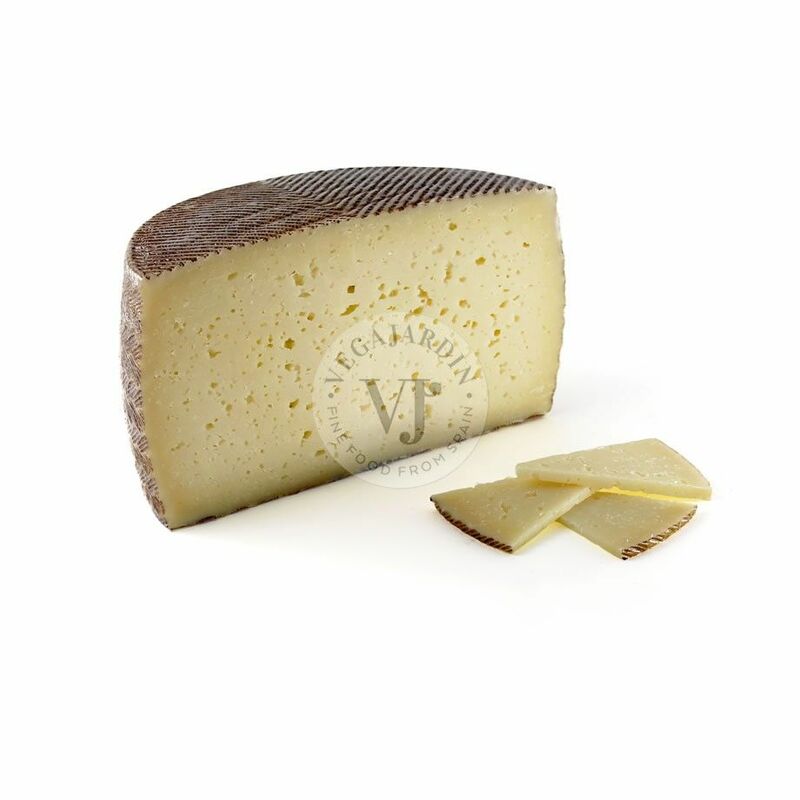 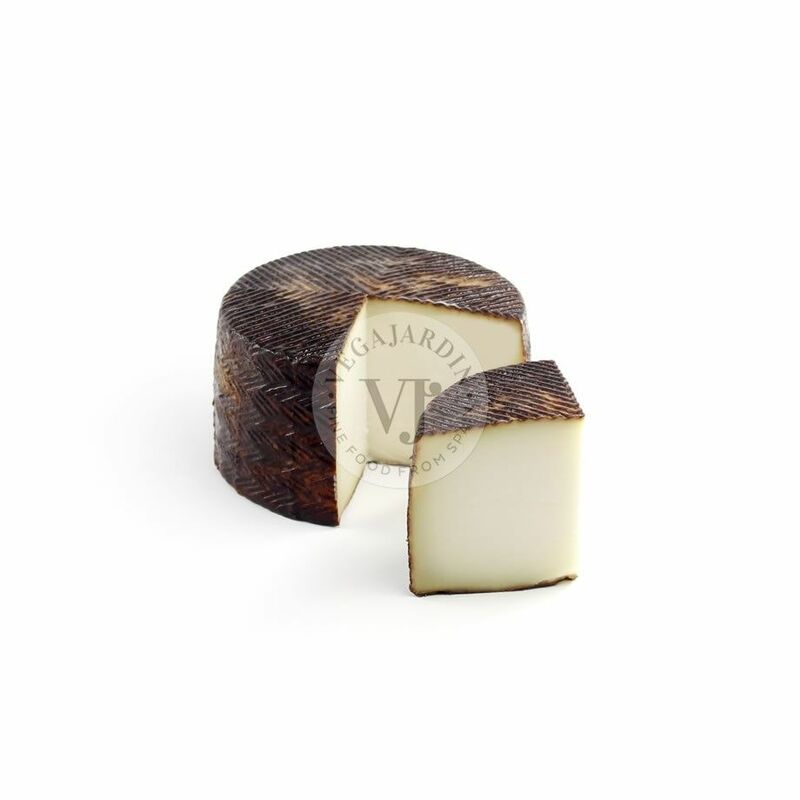 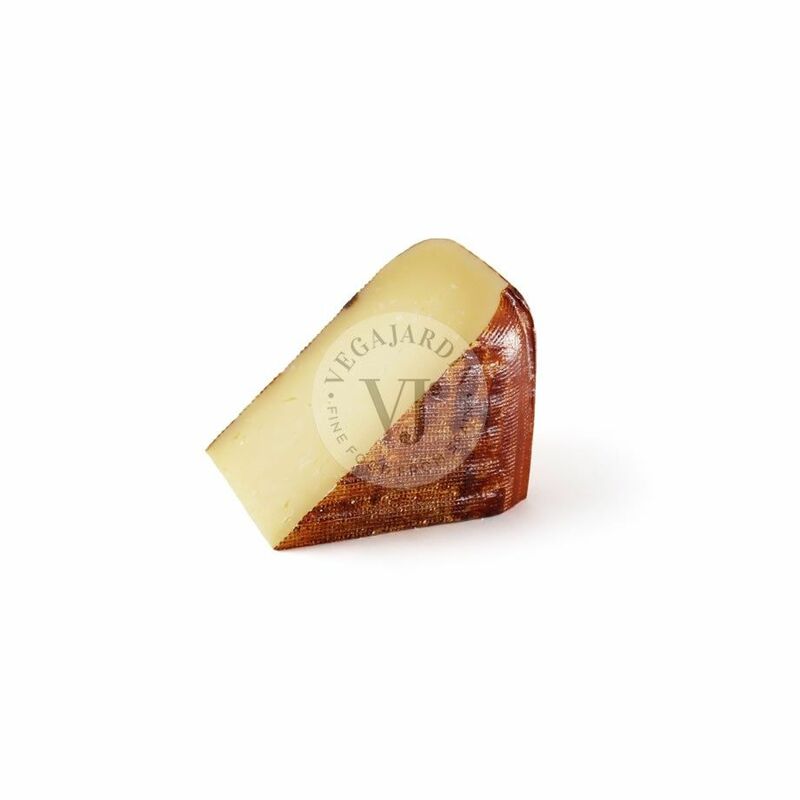 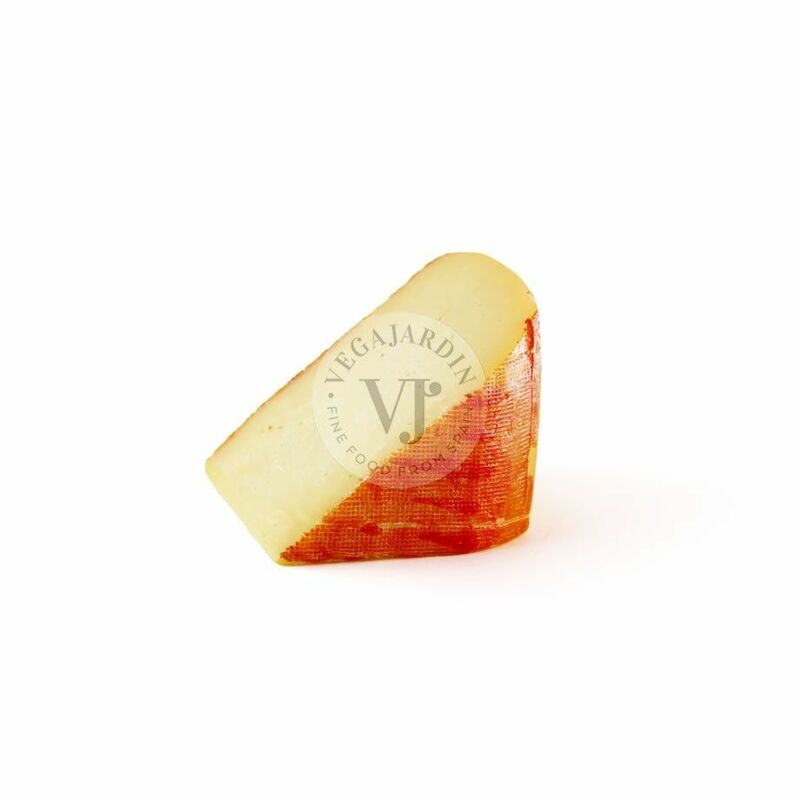 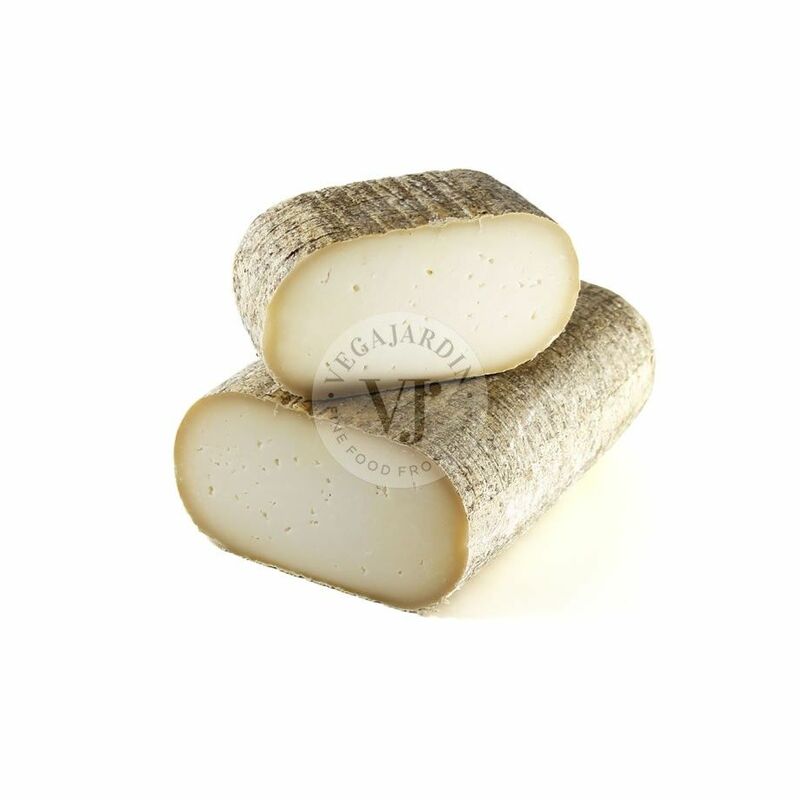 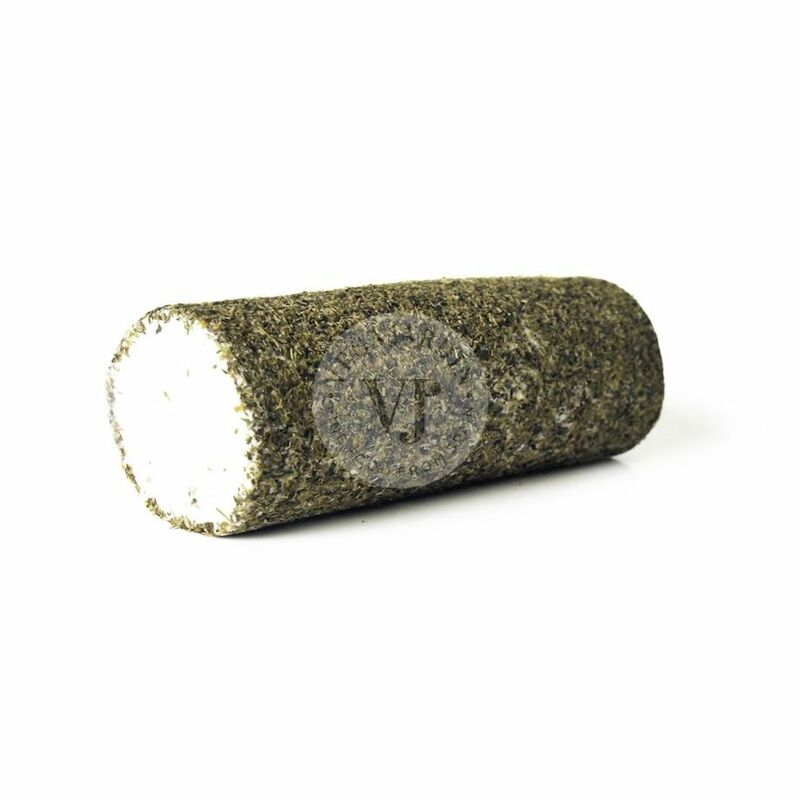 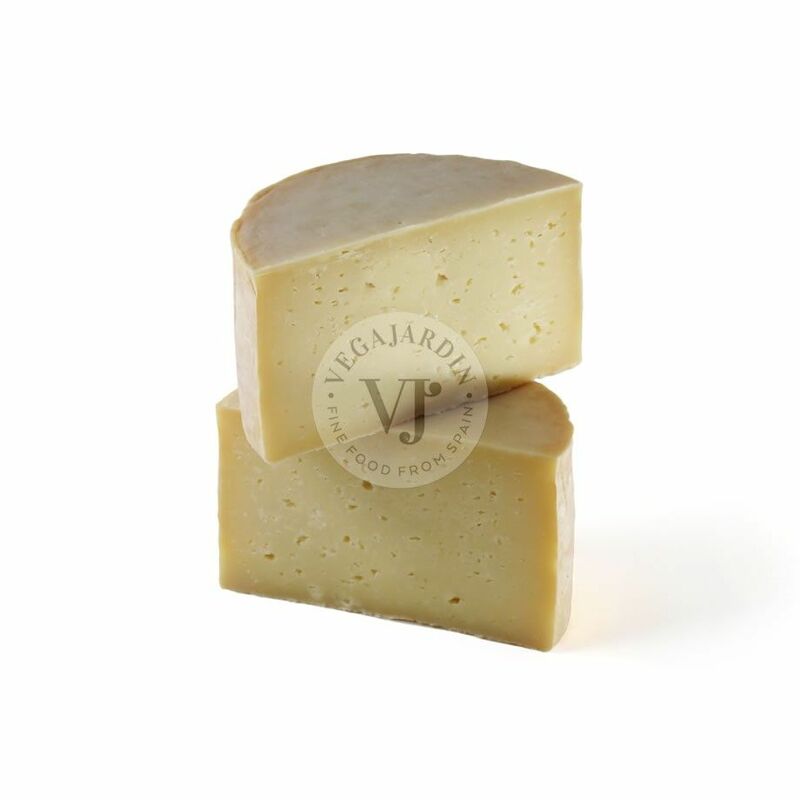 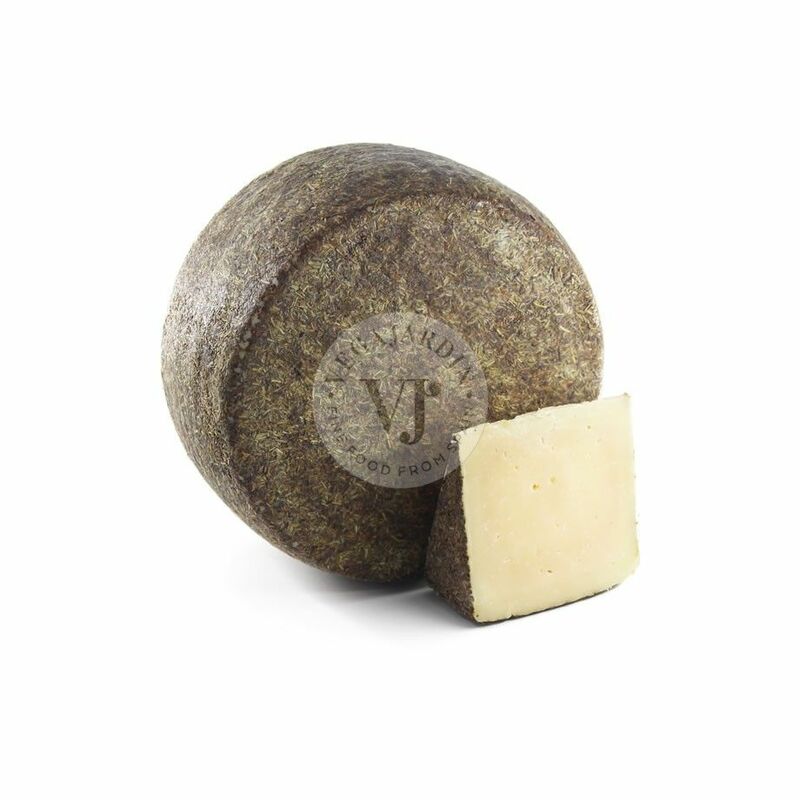 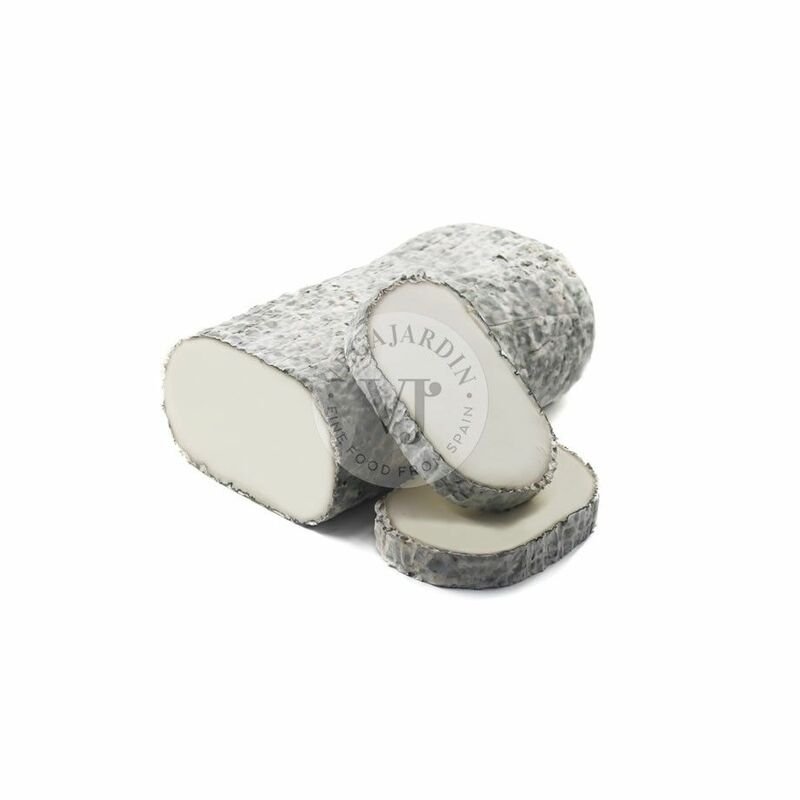 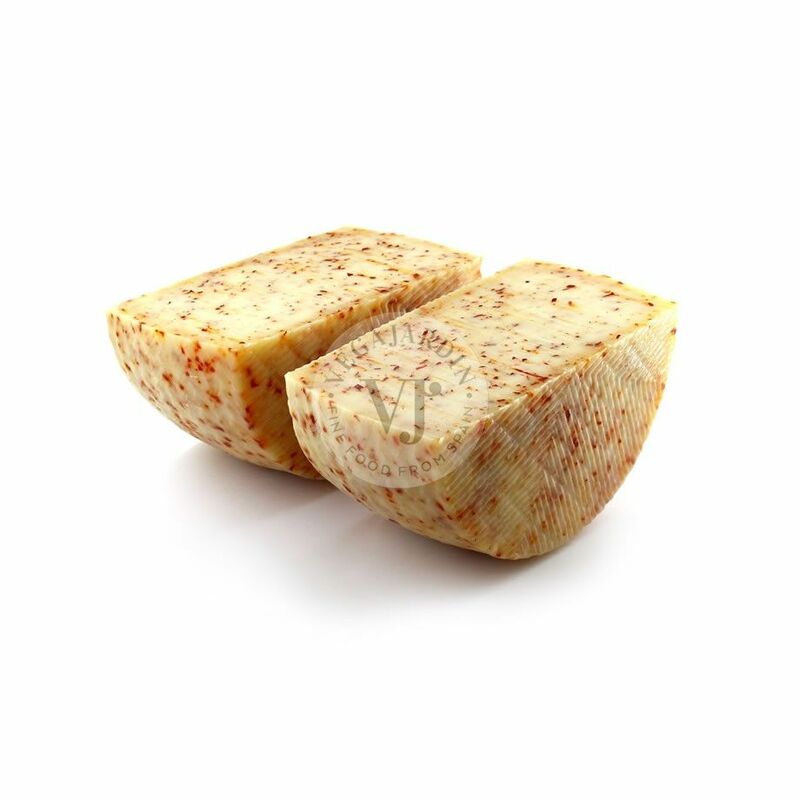 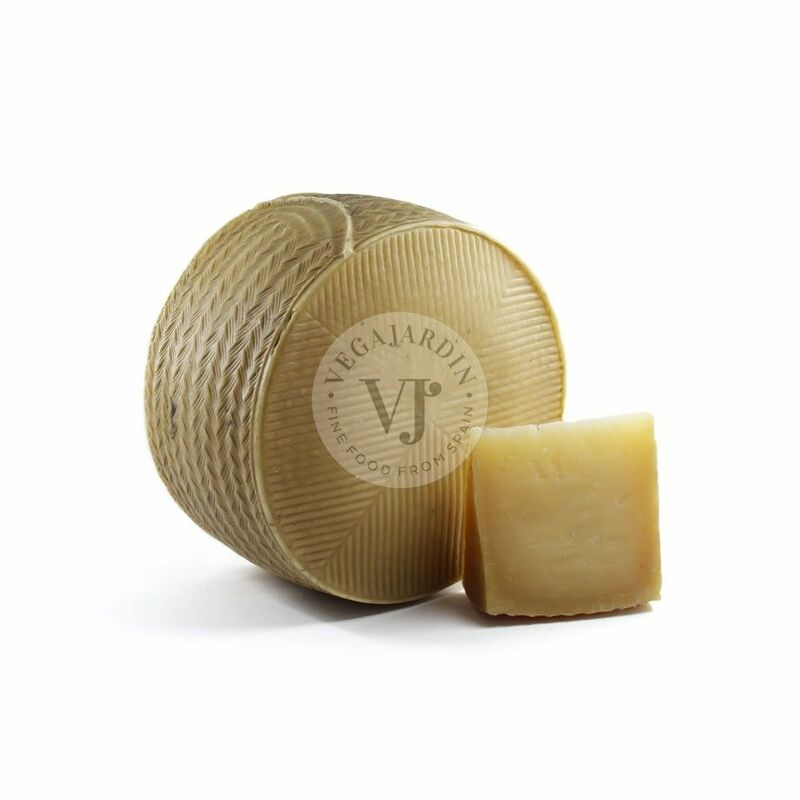 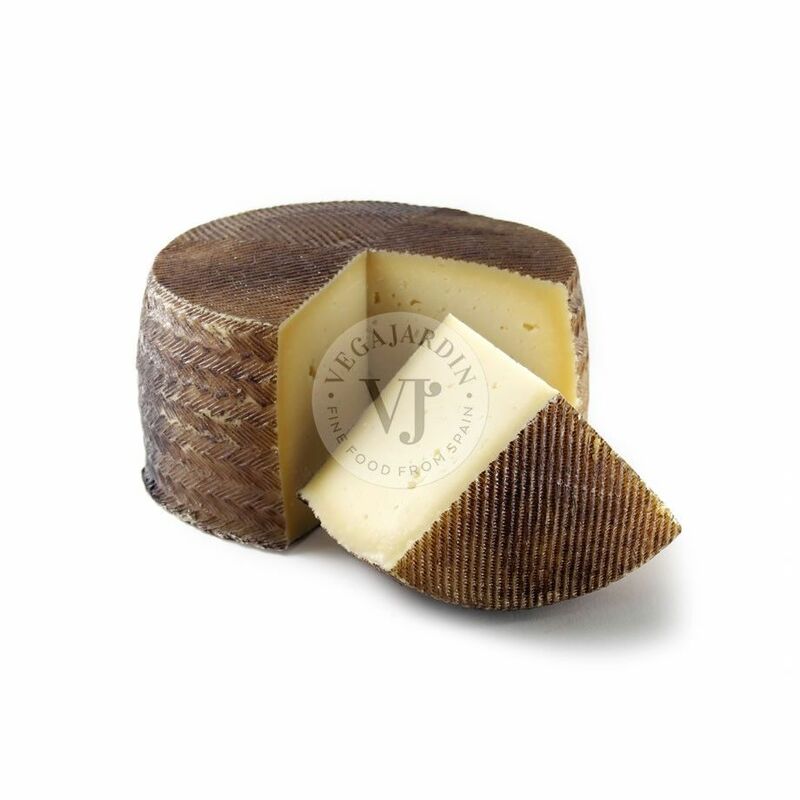 One of the most emblematic cheeses of Extremadura with protected designation of origin, made with raw milk and a touch of sweet paprika that gives it a very distinguished personality. 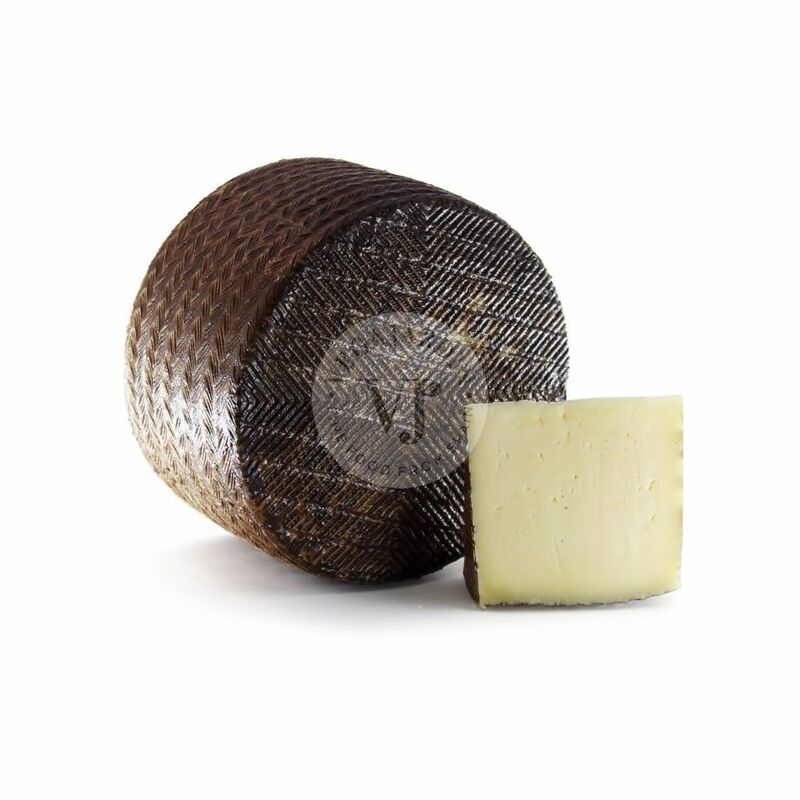 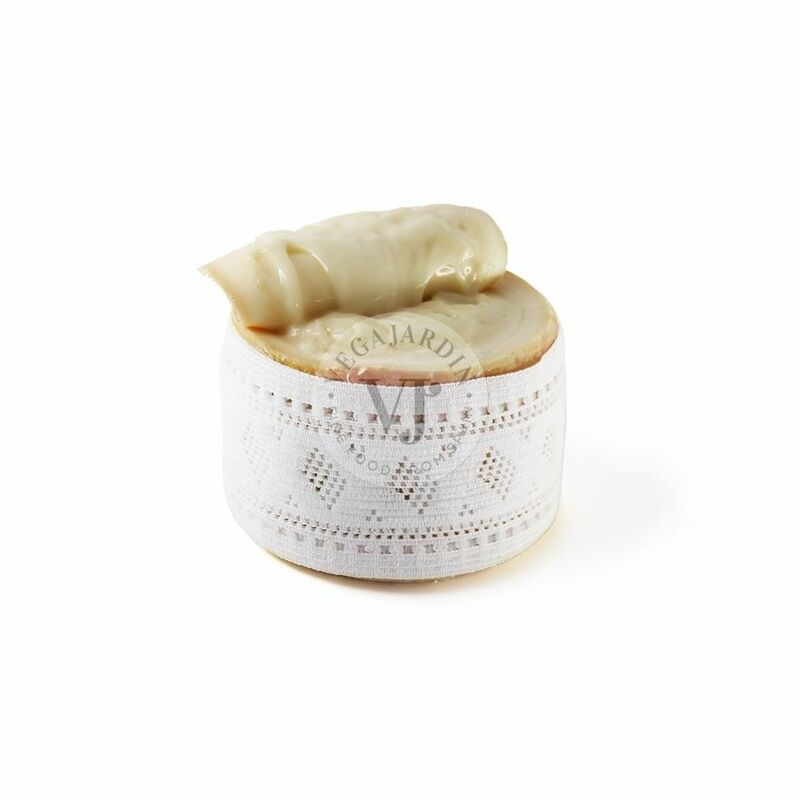 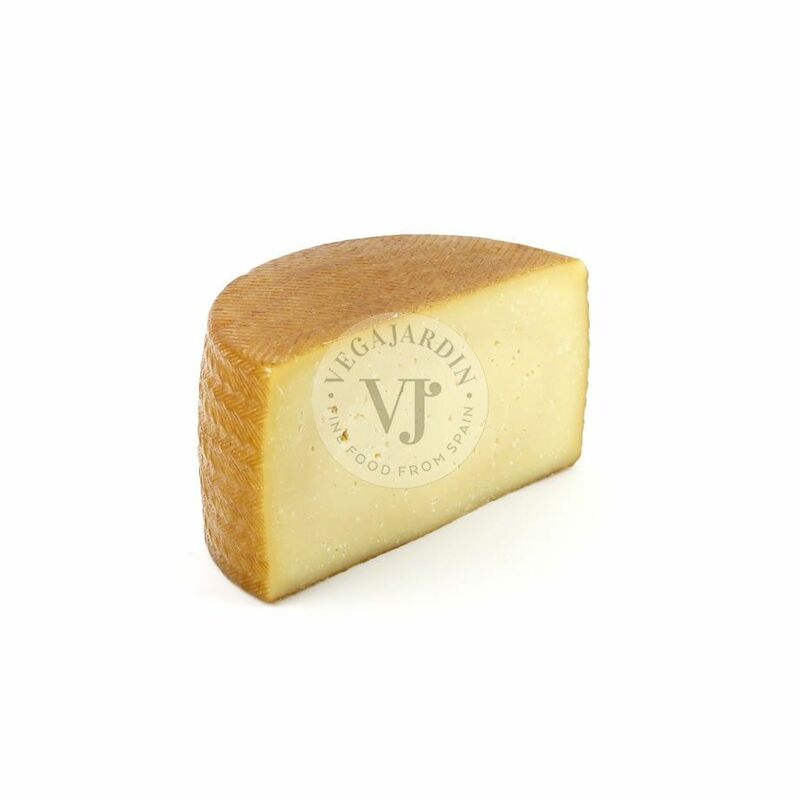 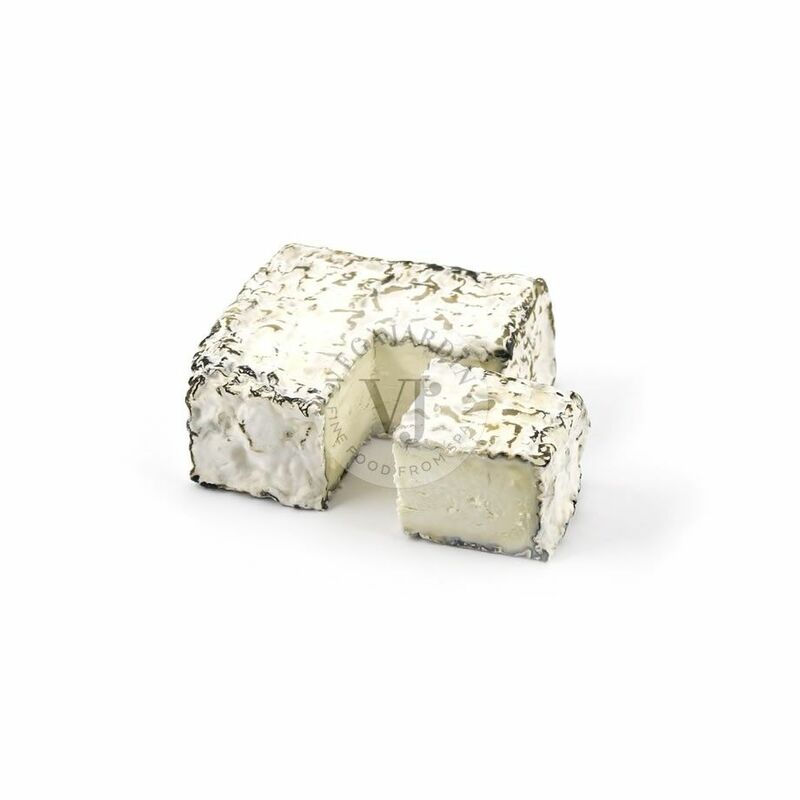 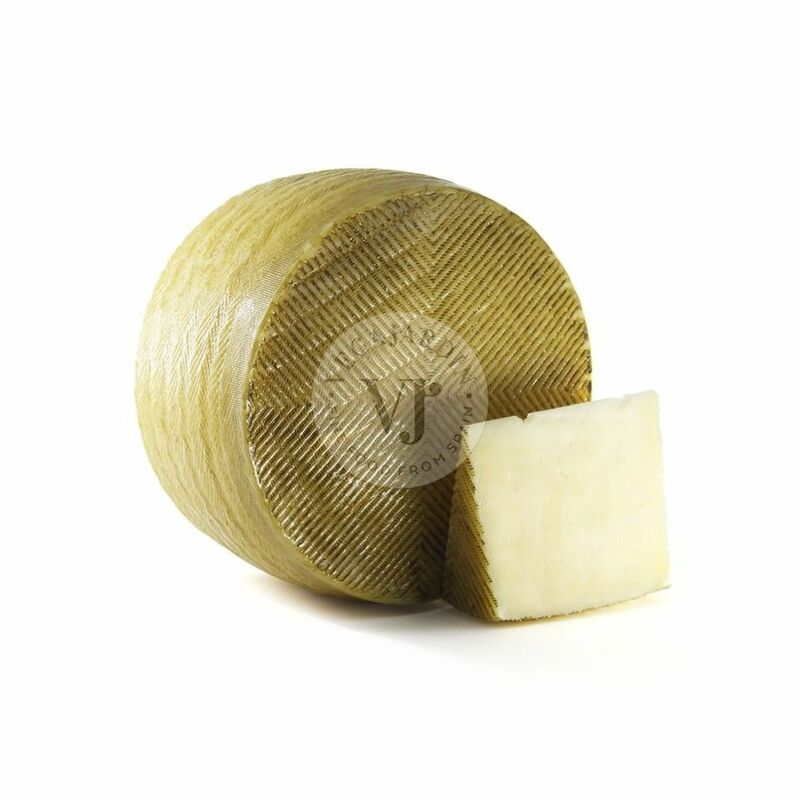 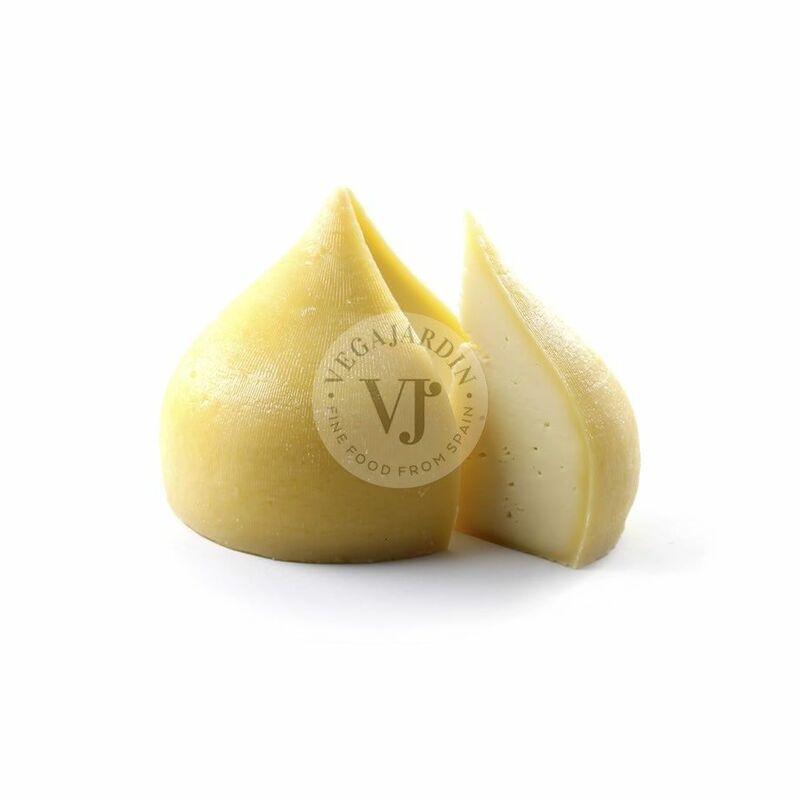 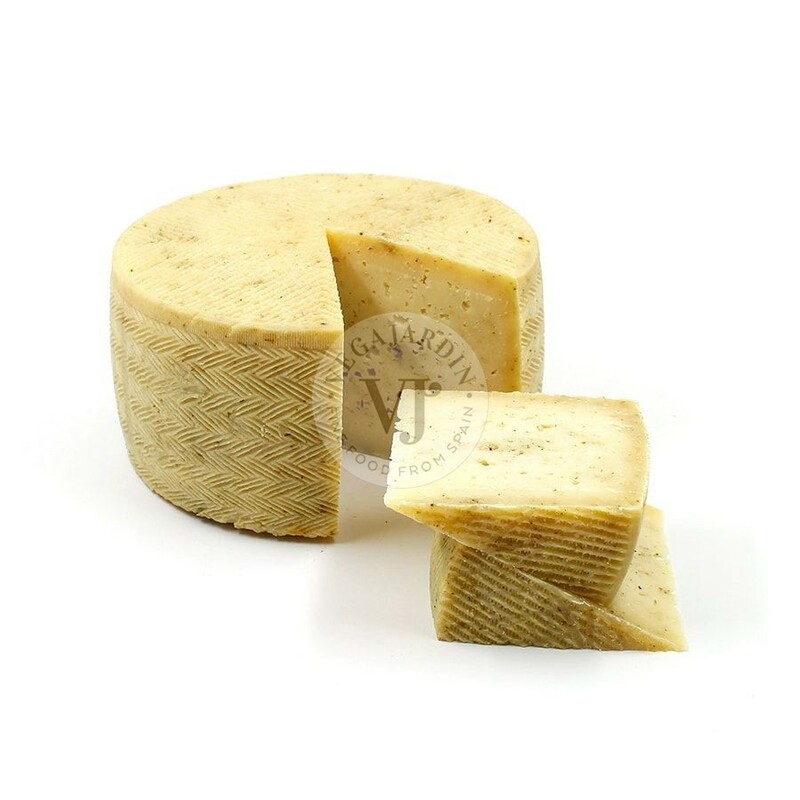 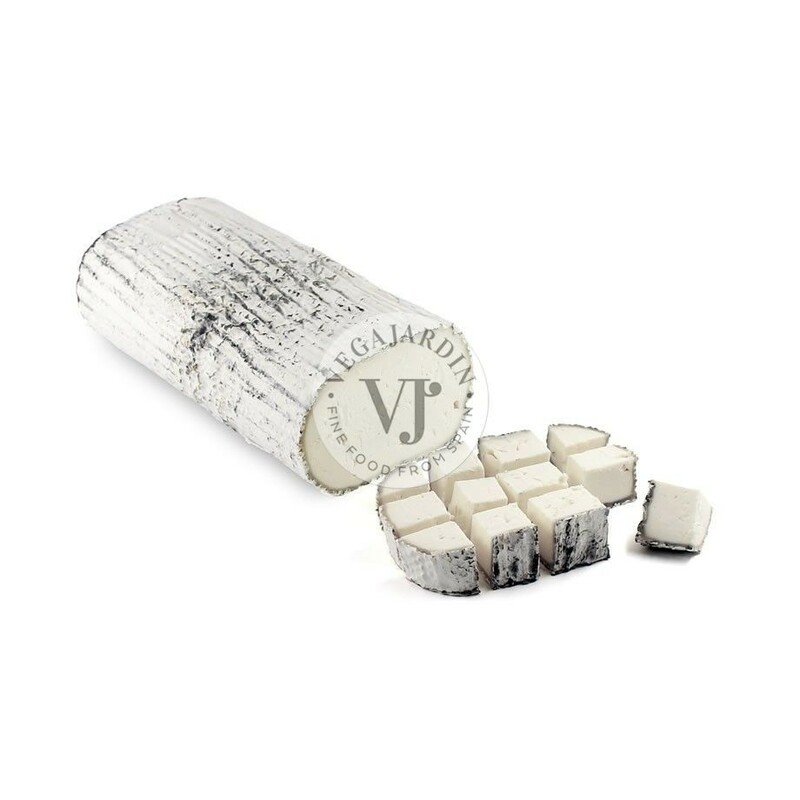 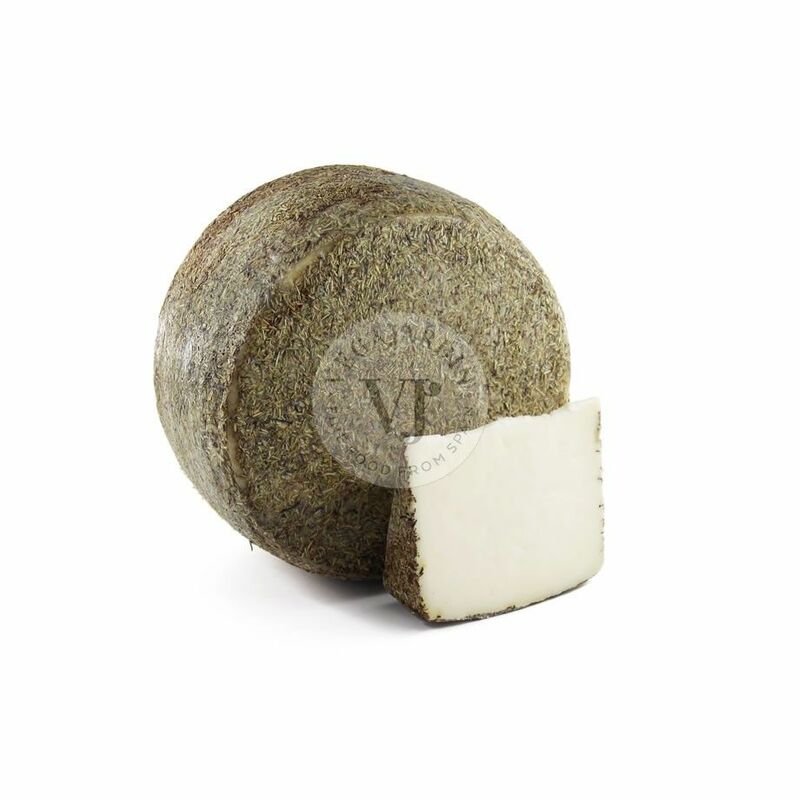 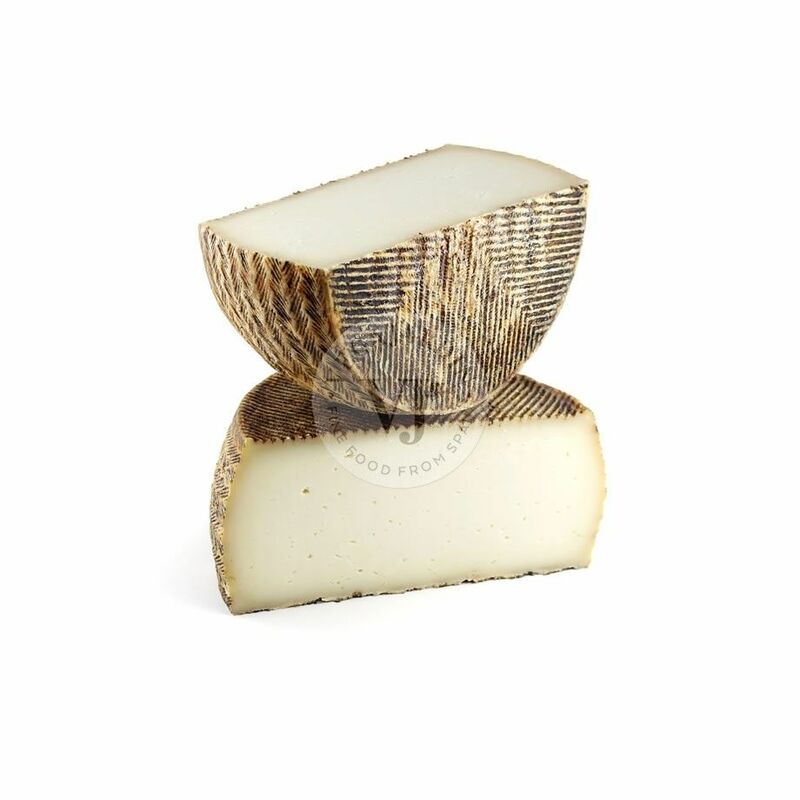 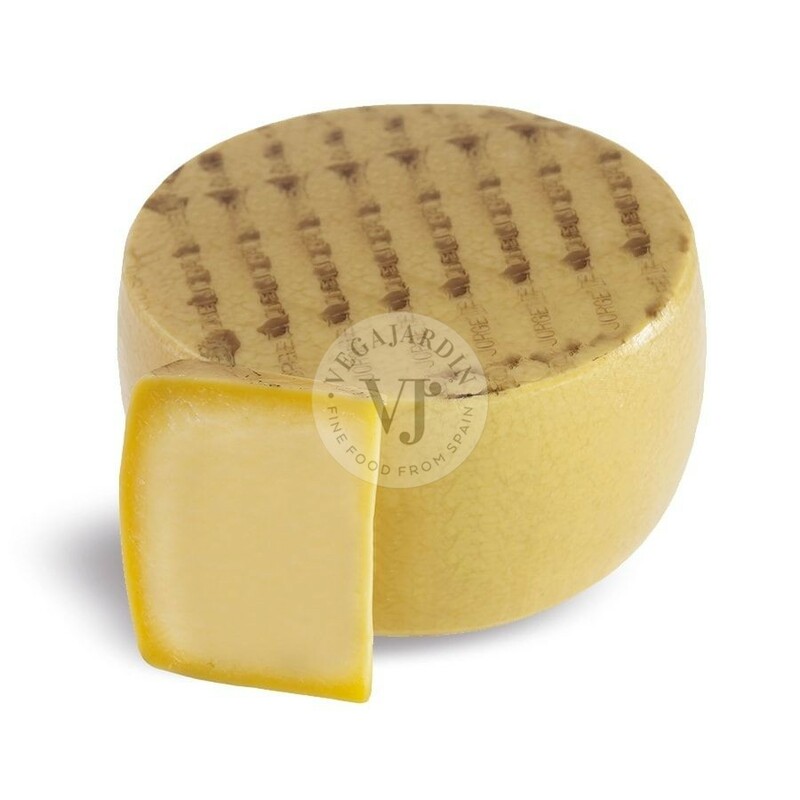 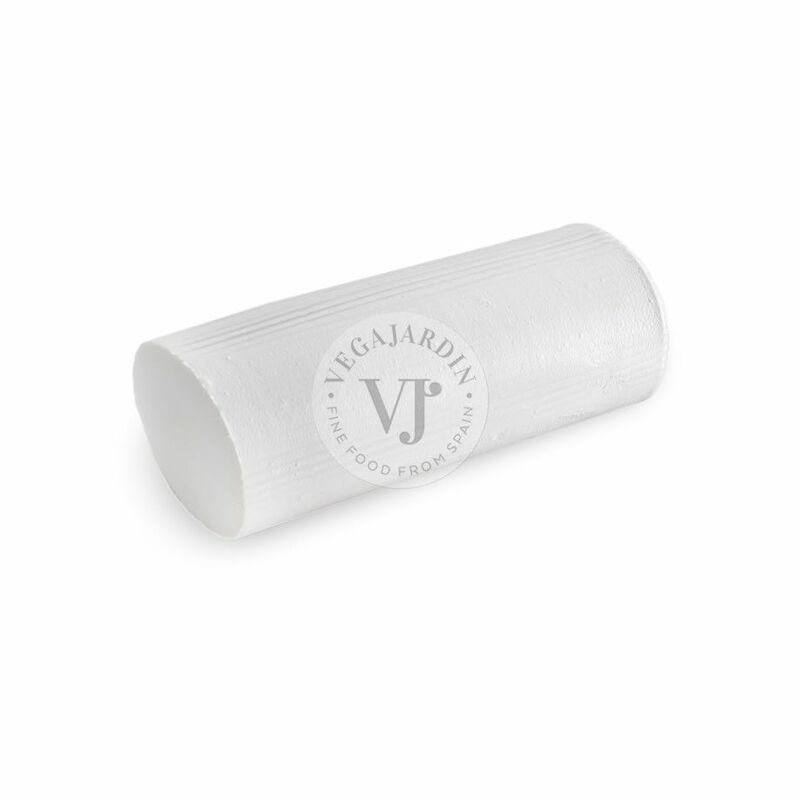 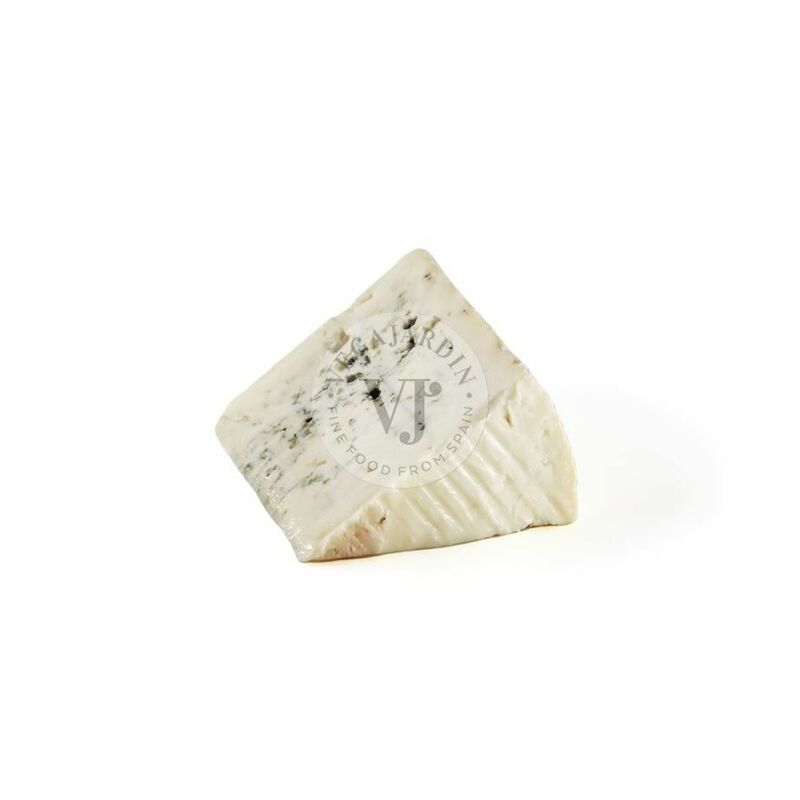 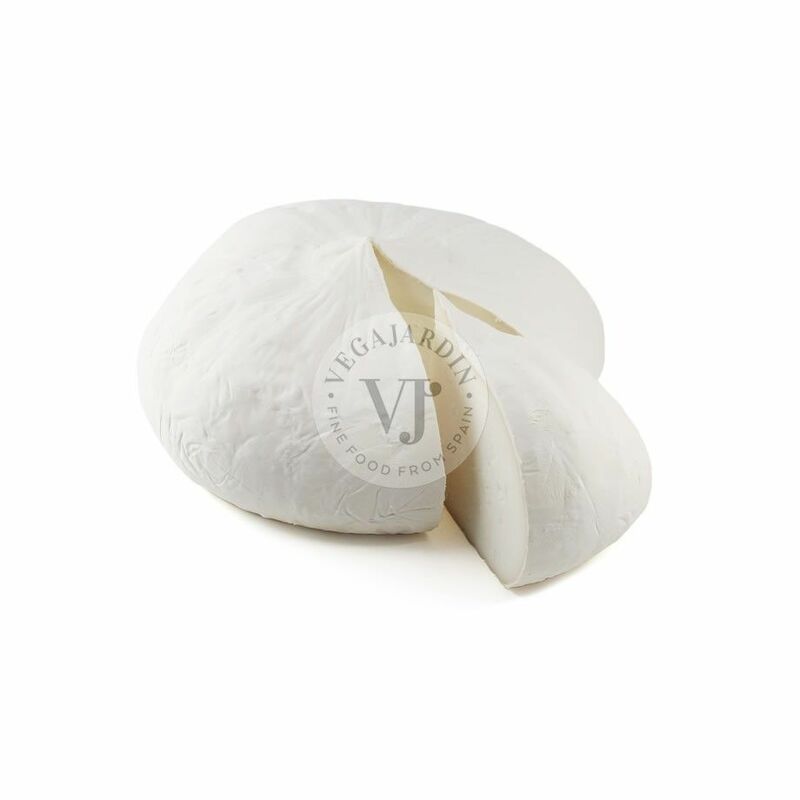 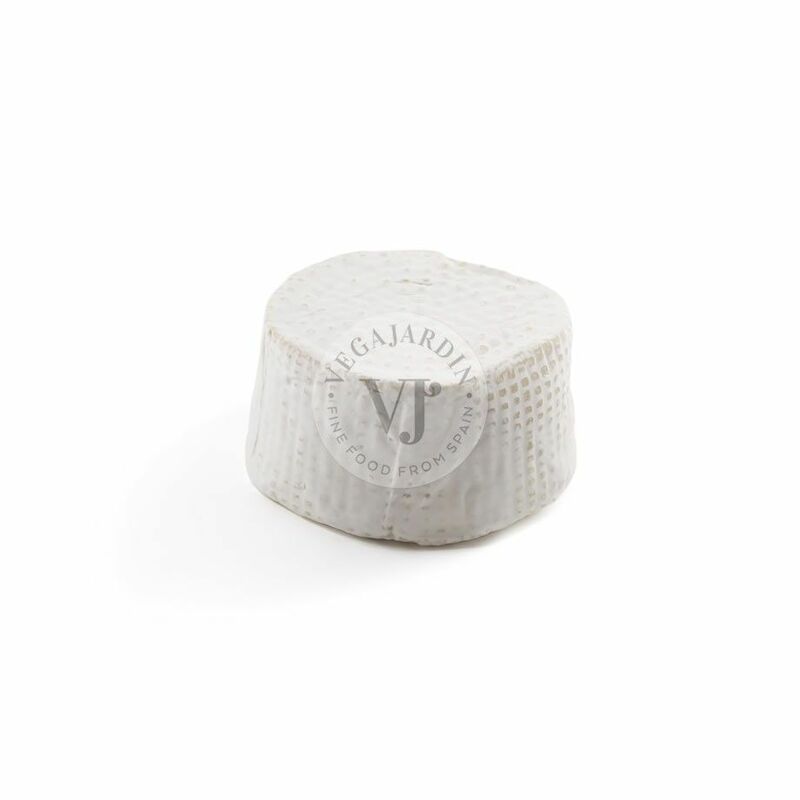 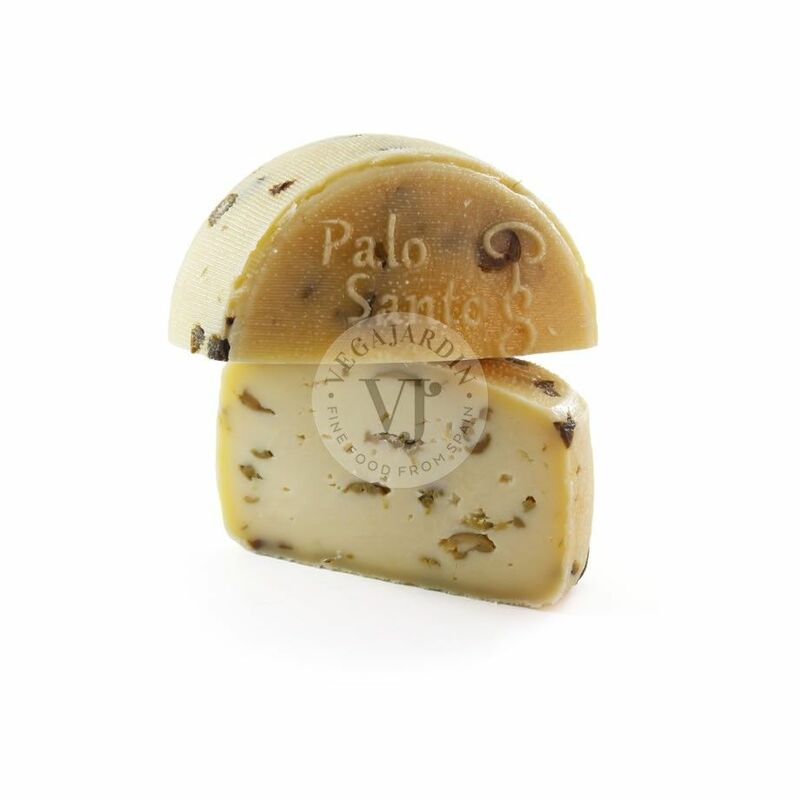 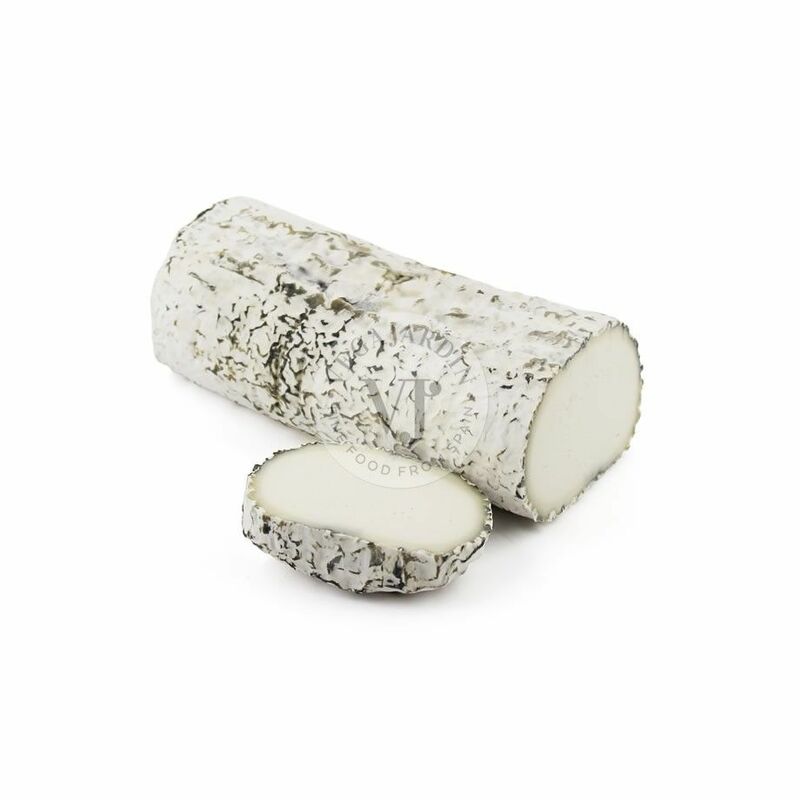 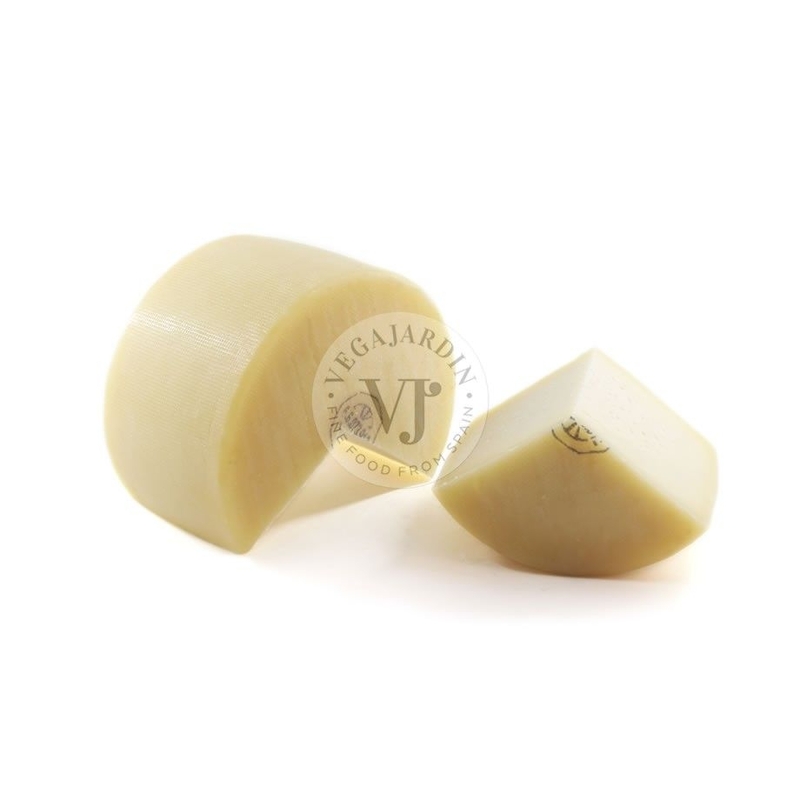 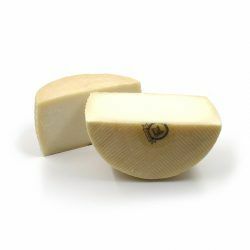 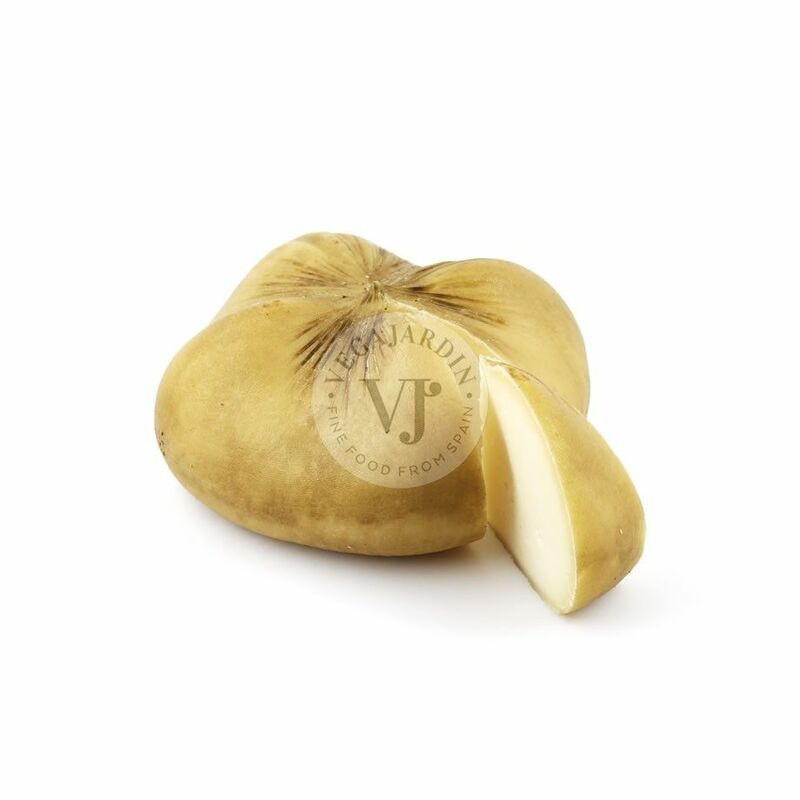 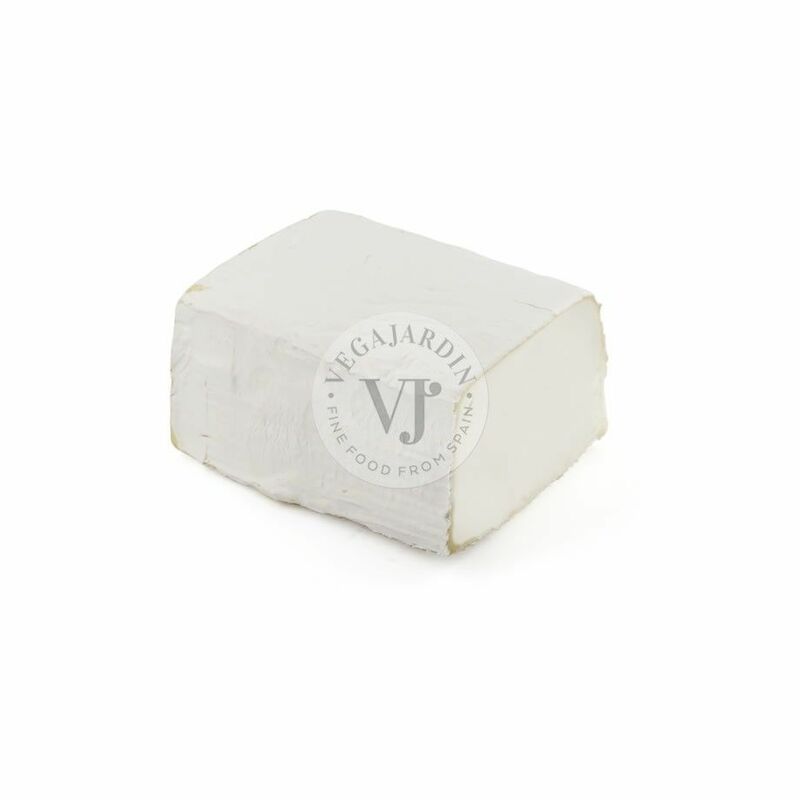 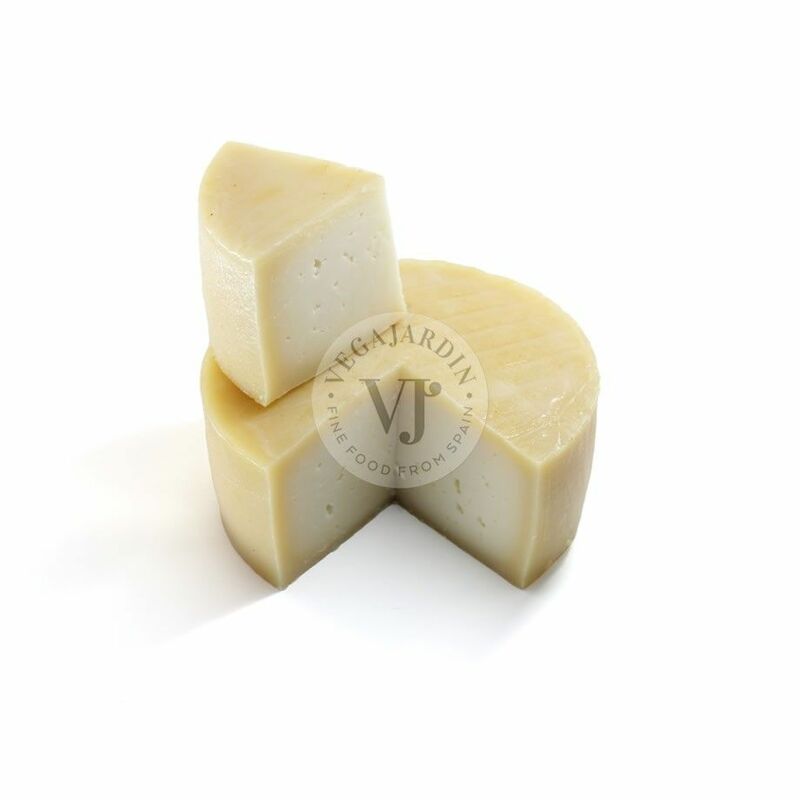 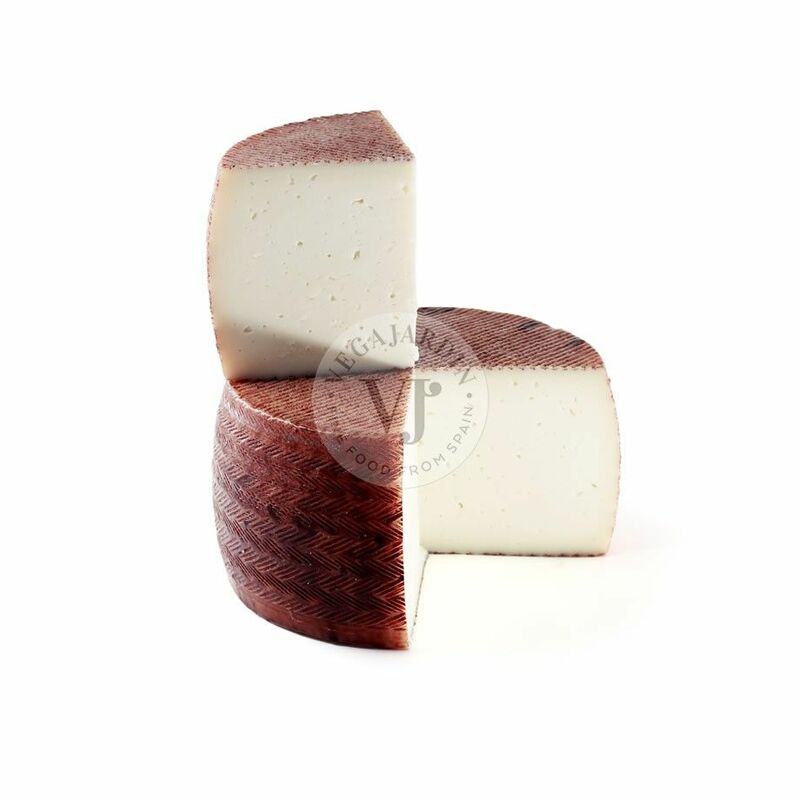 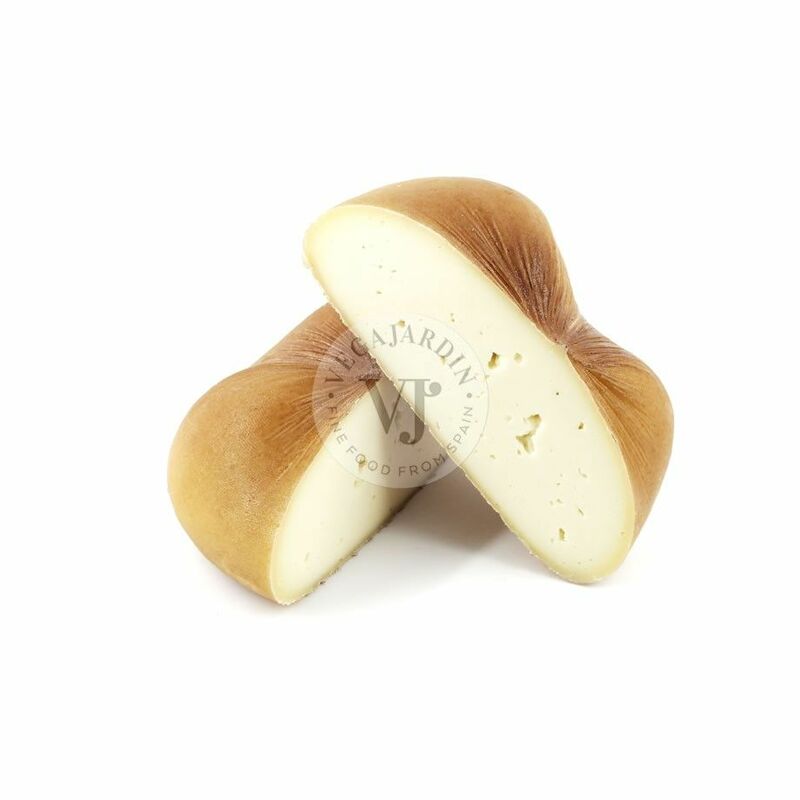 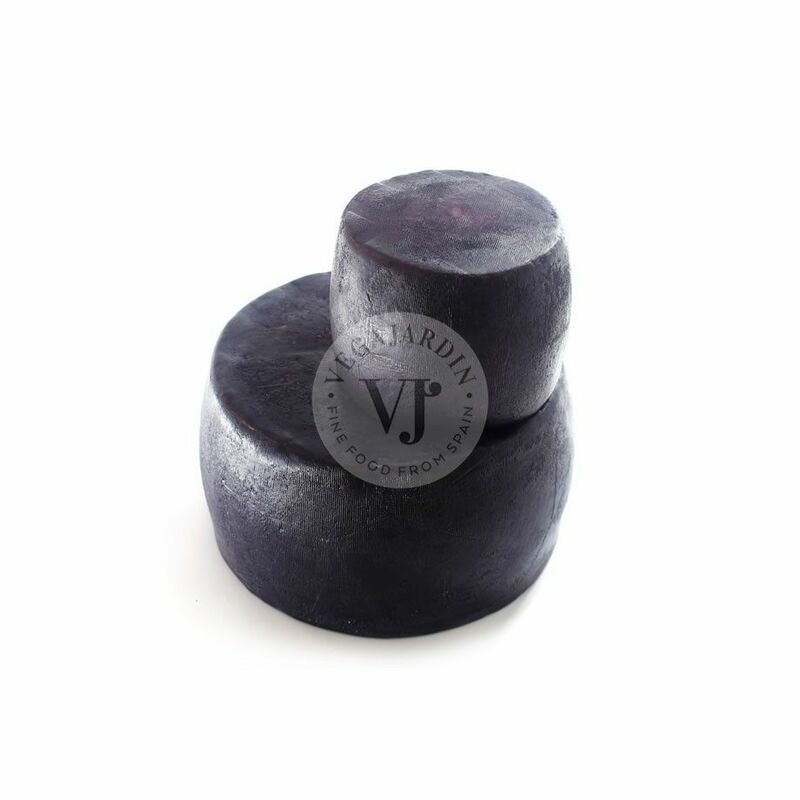 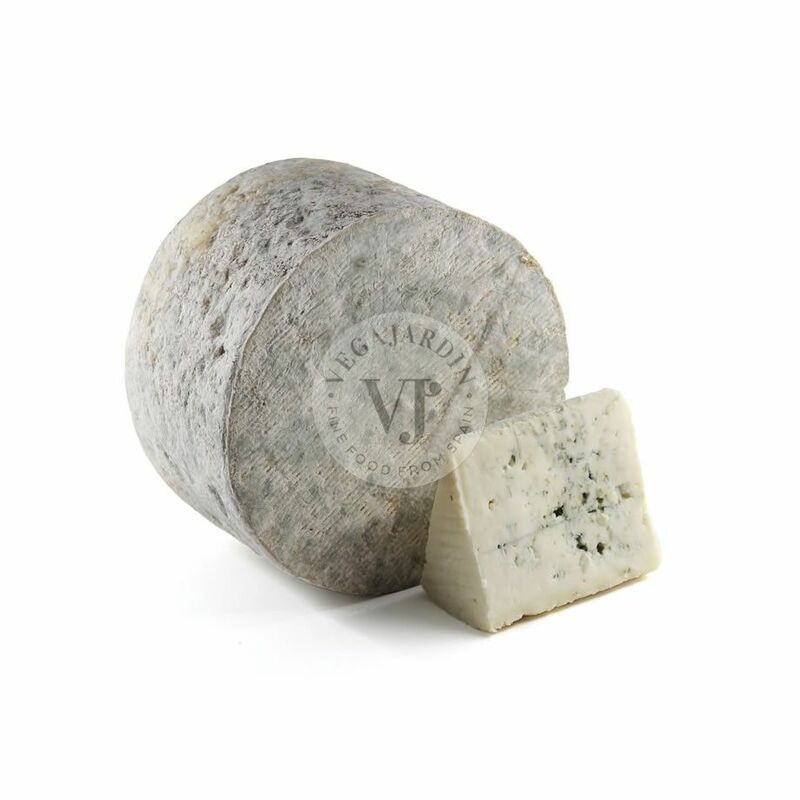 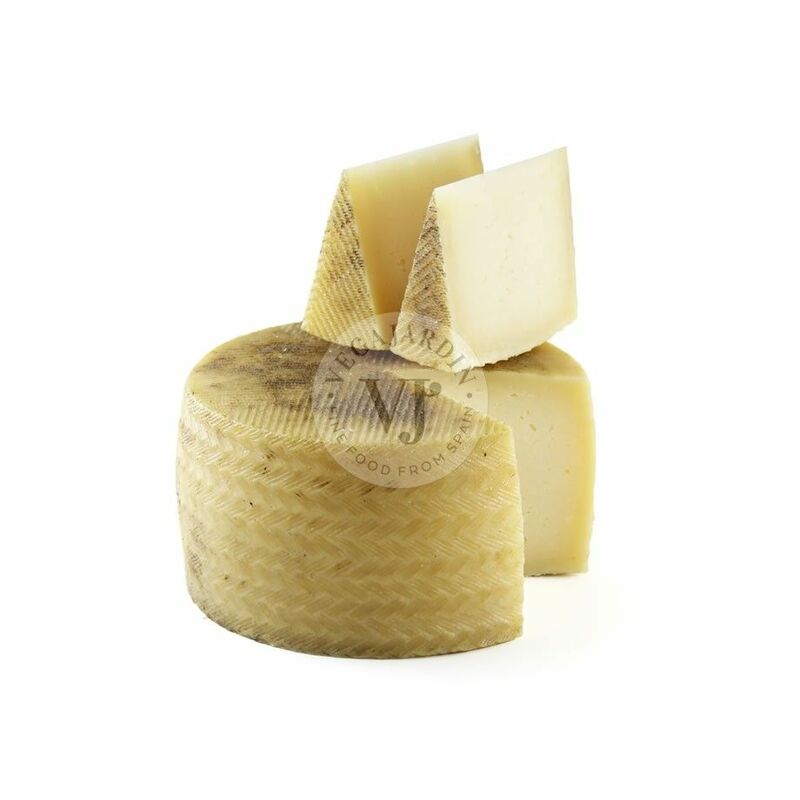 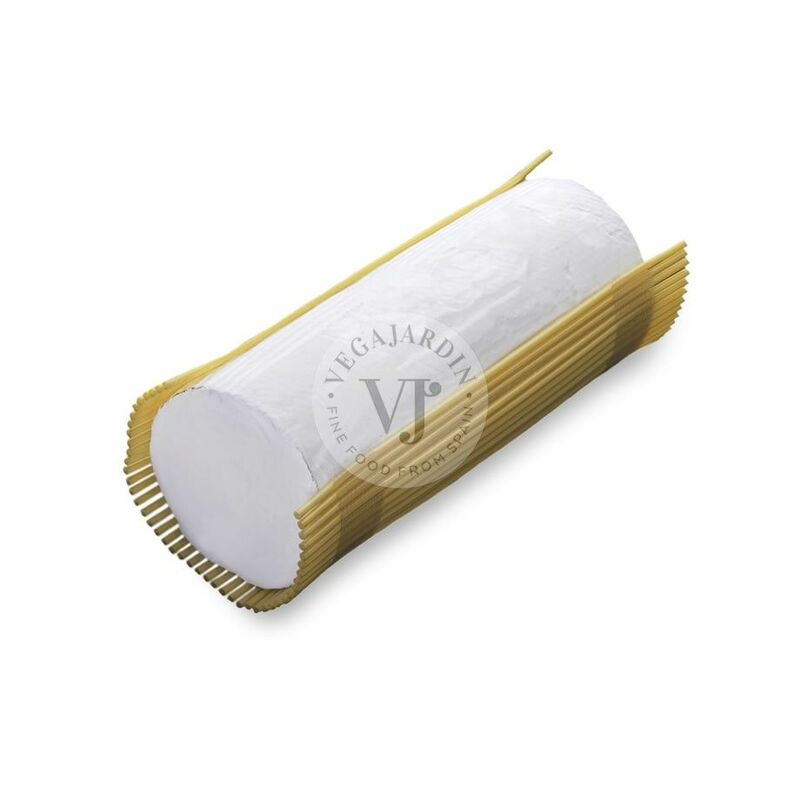 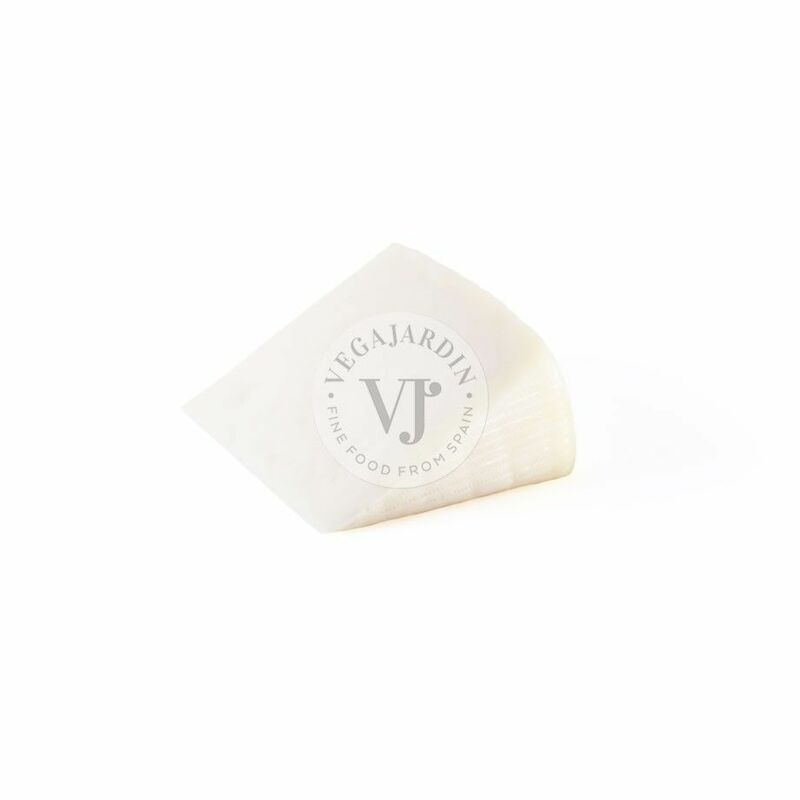 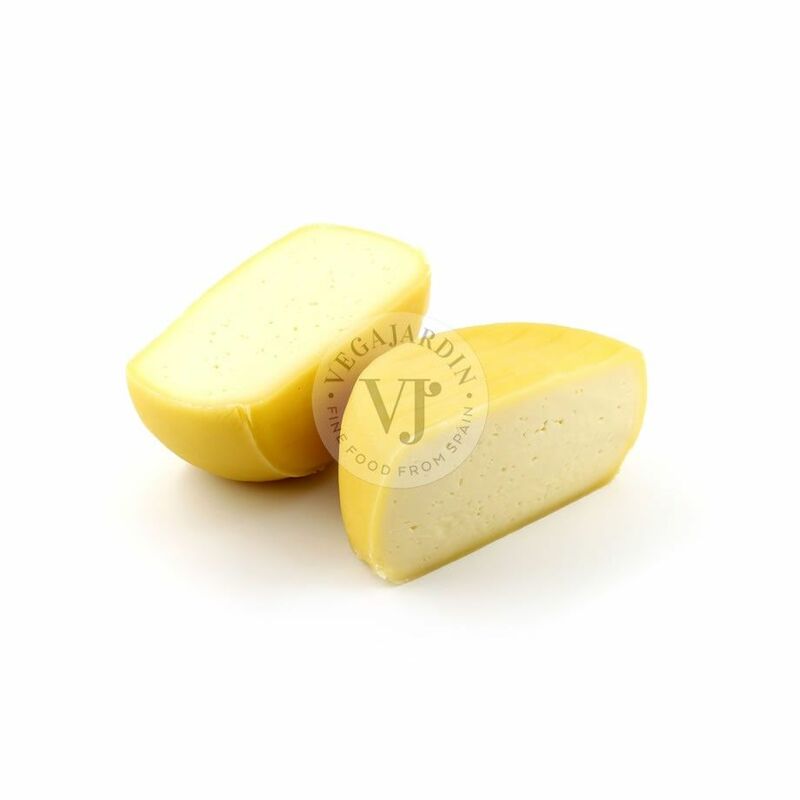 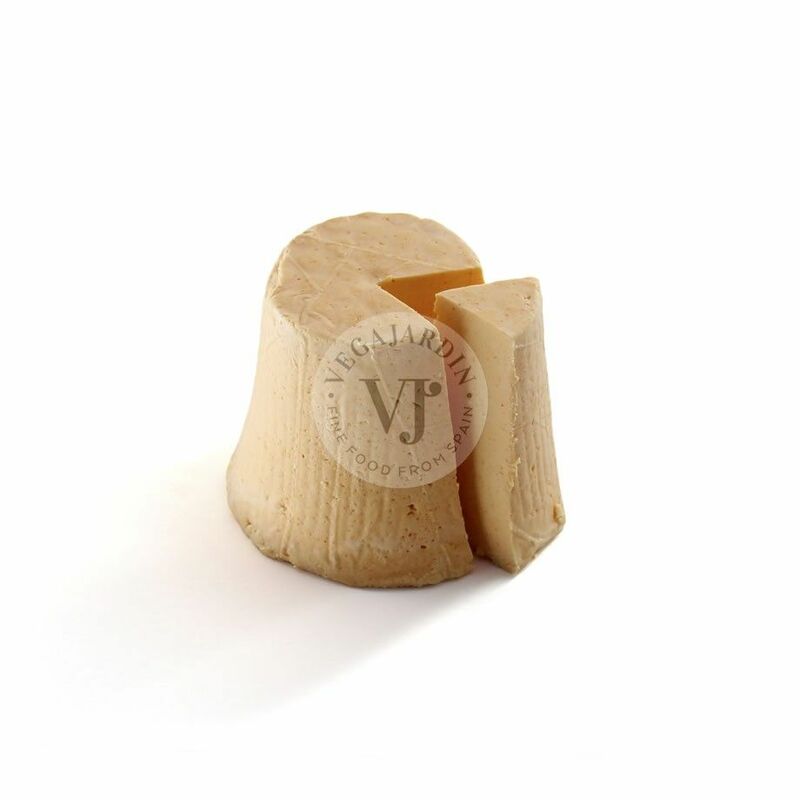 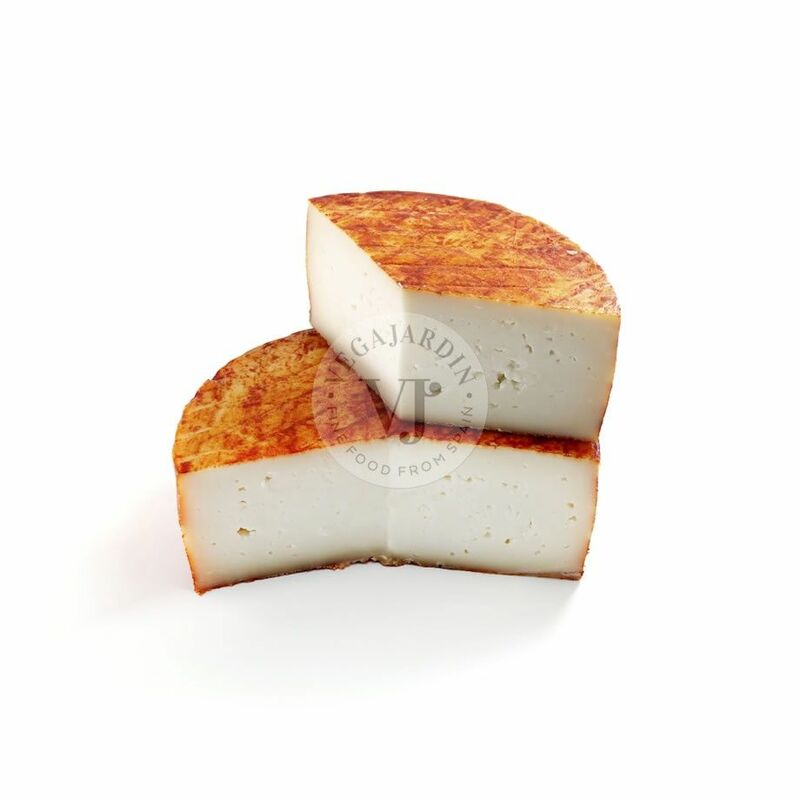 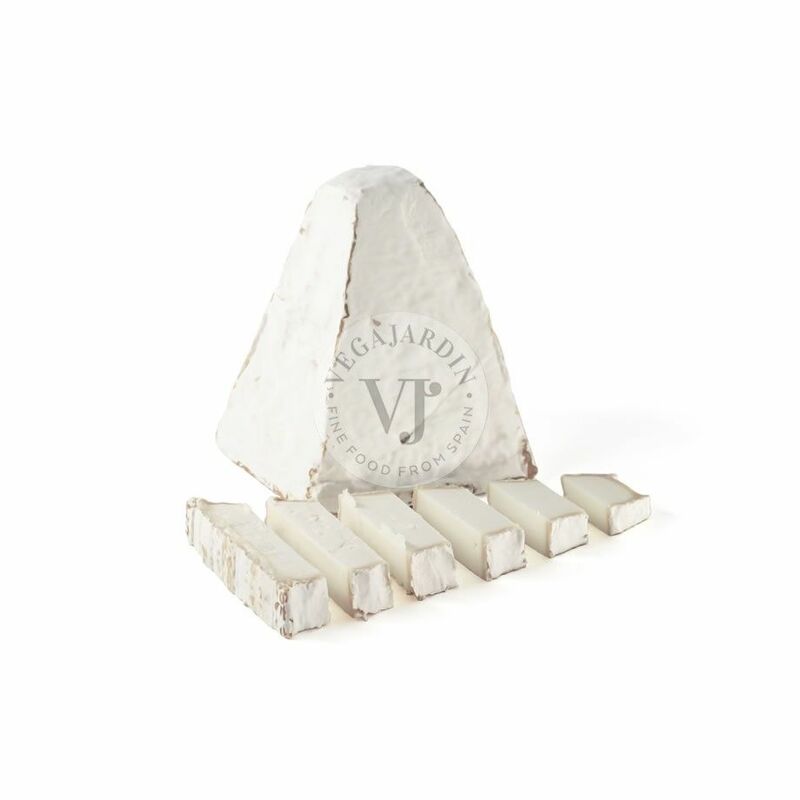 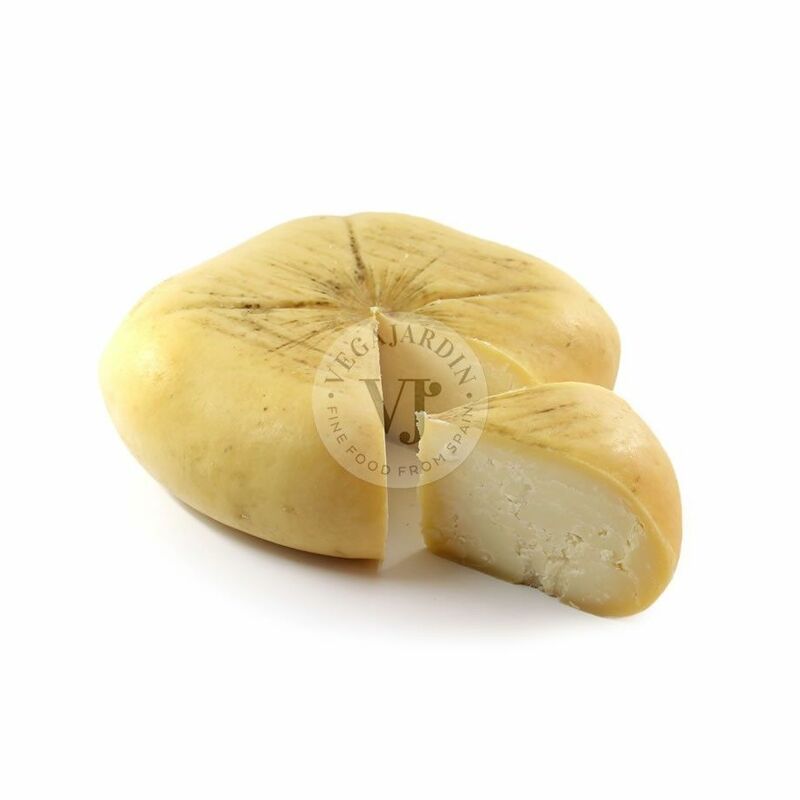 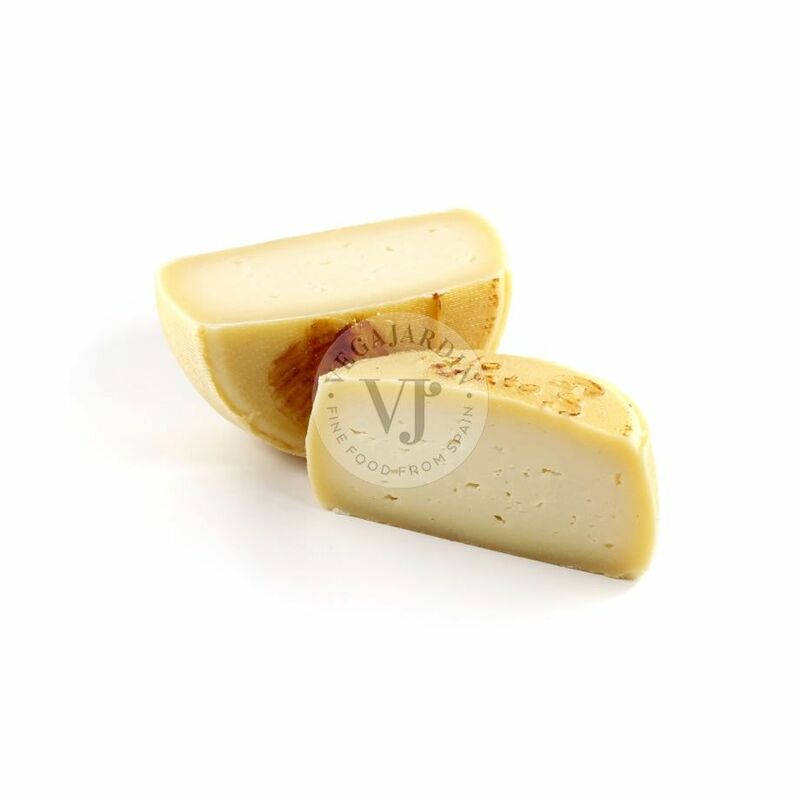 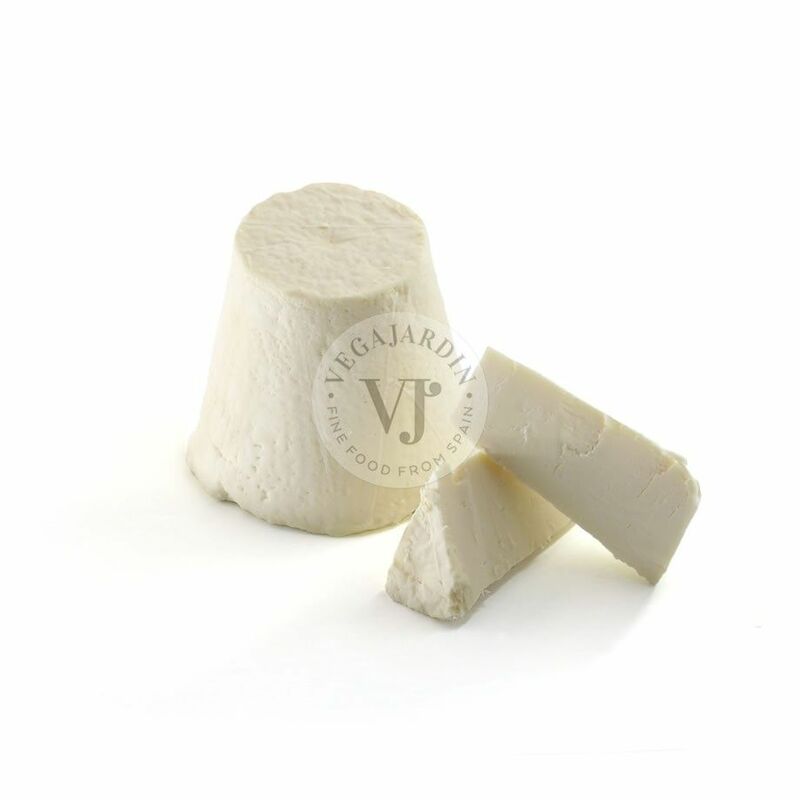 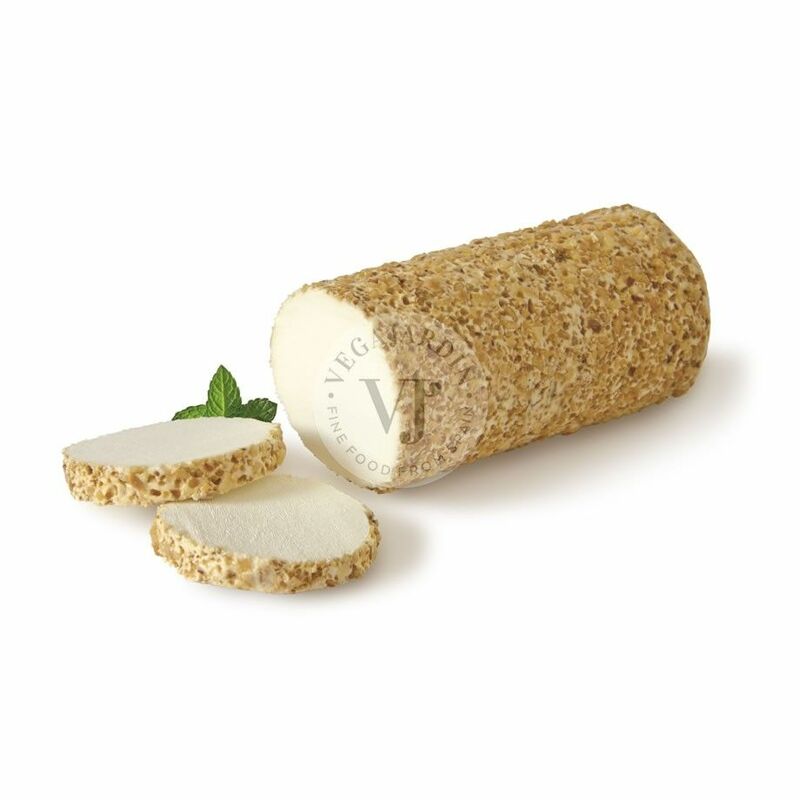 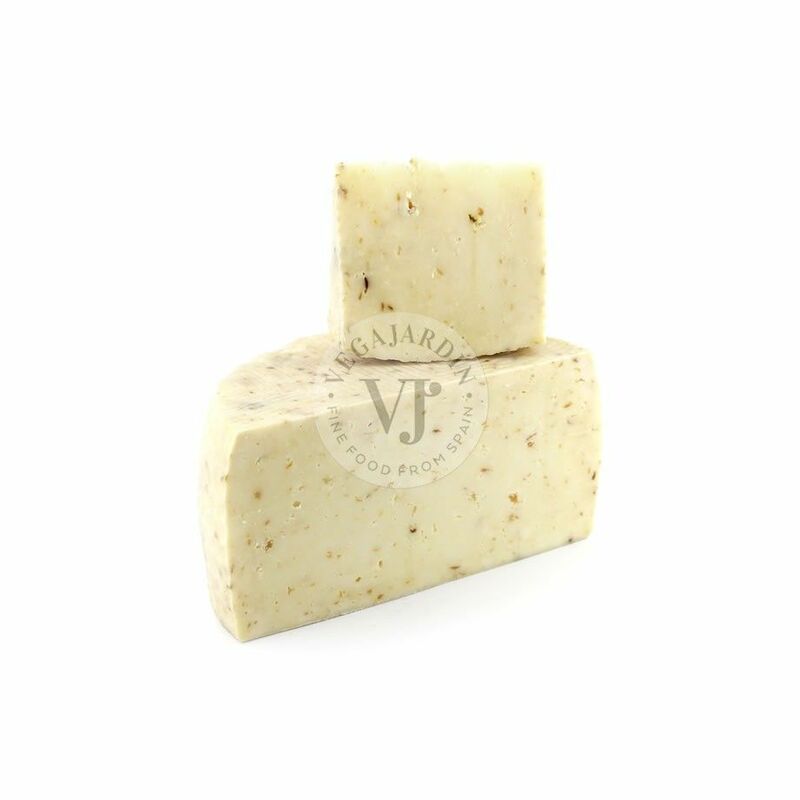 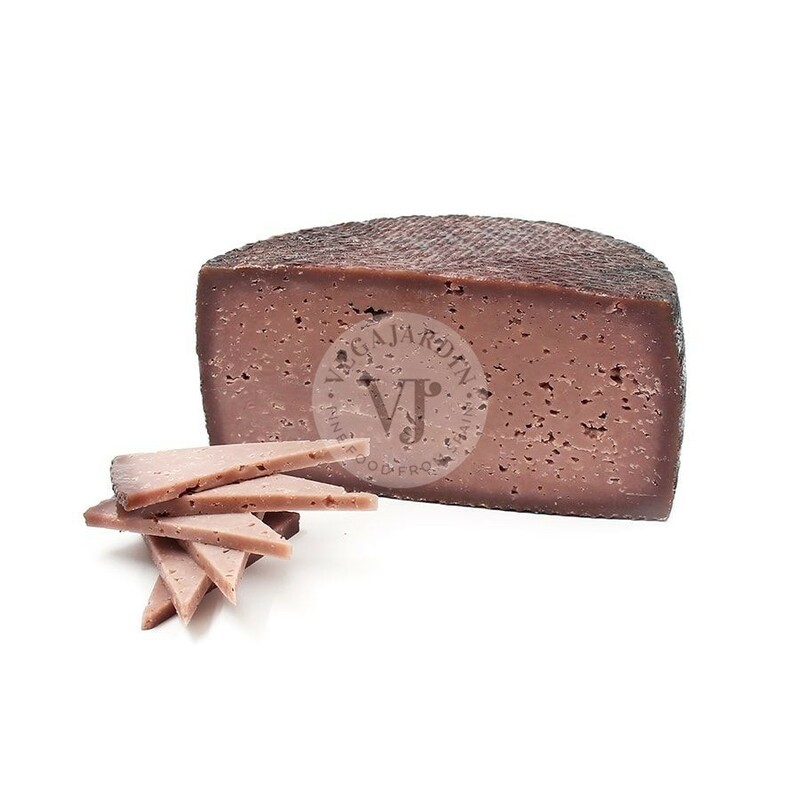 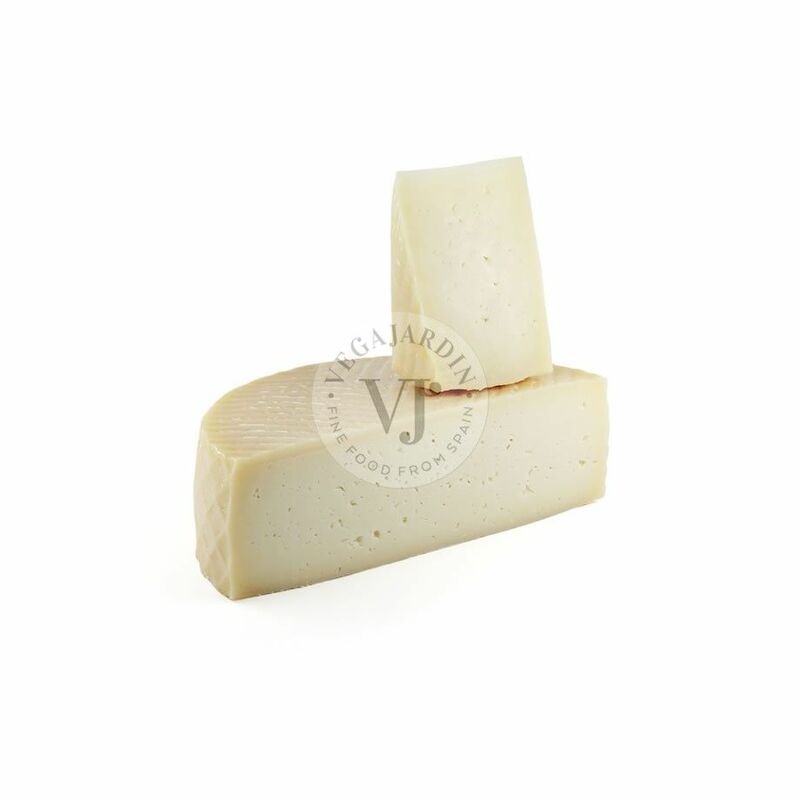 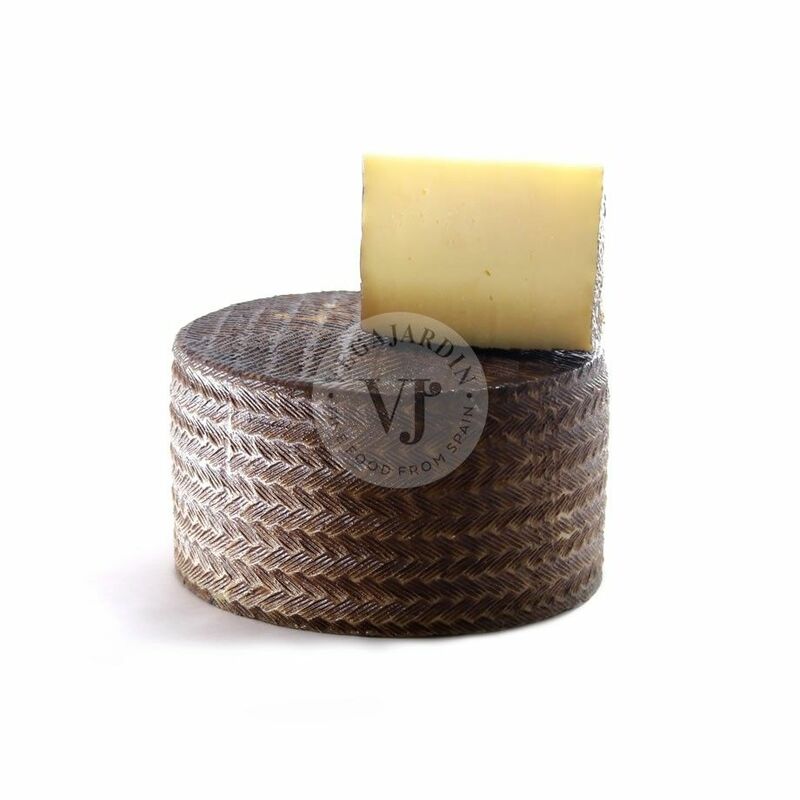 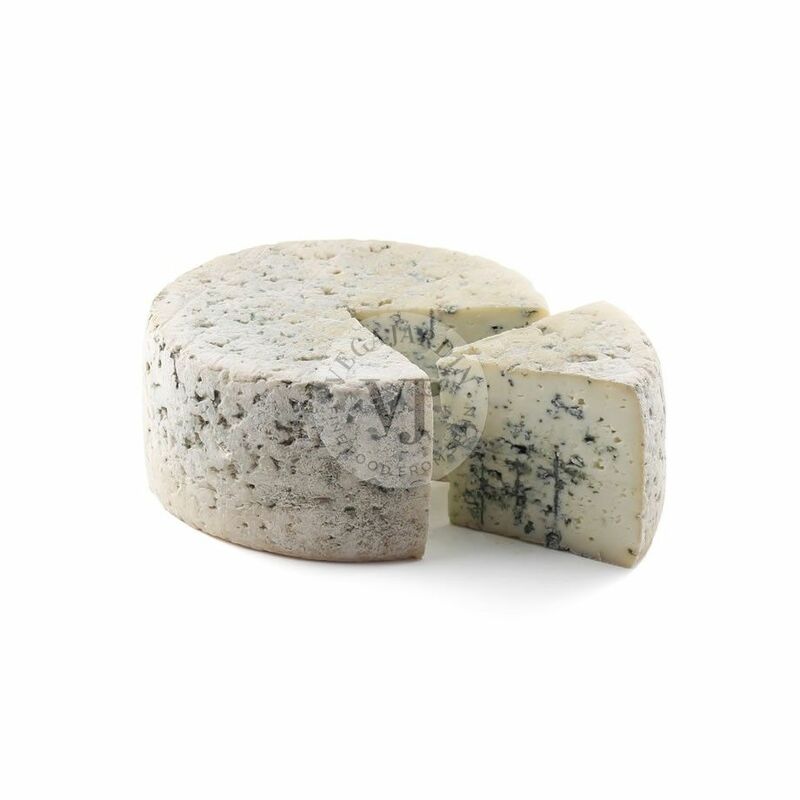 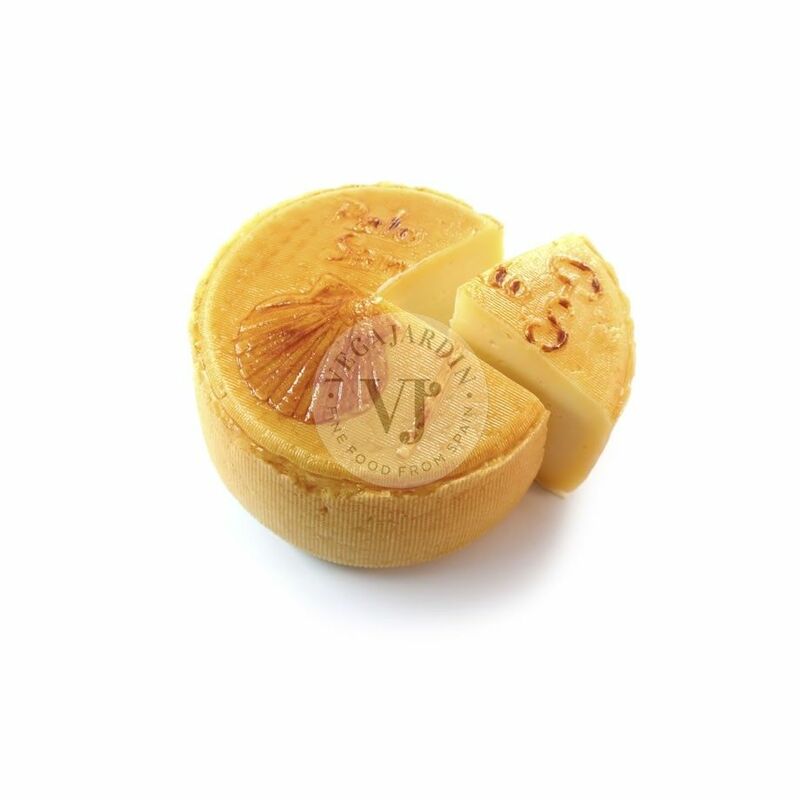 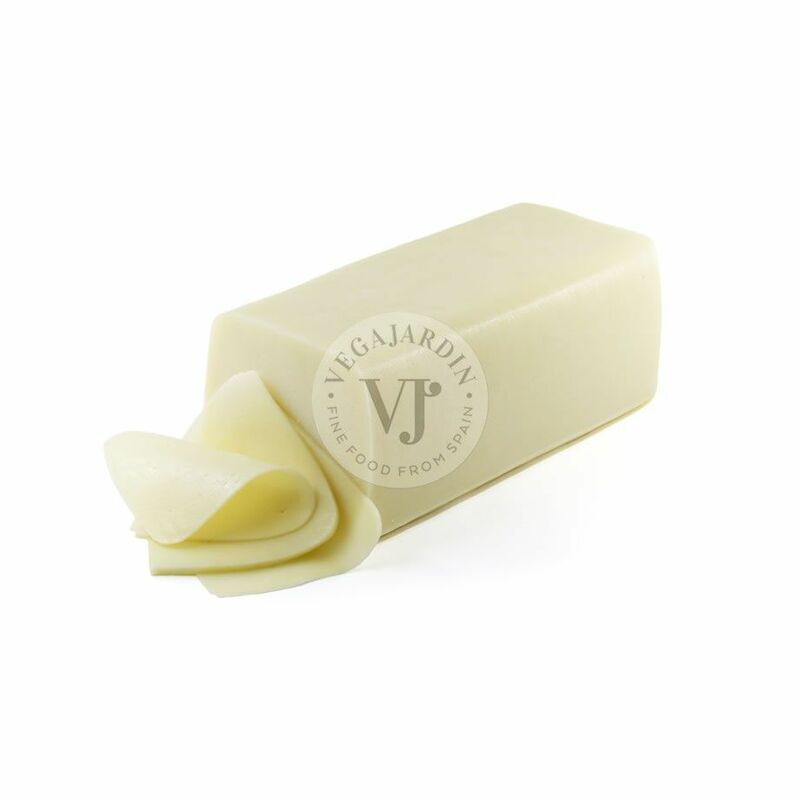 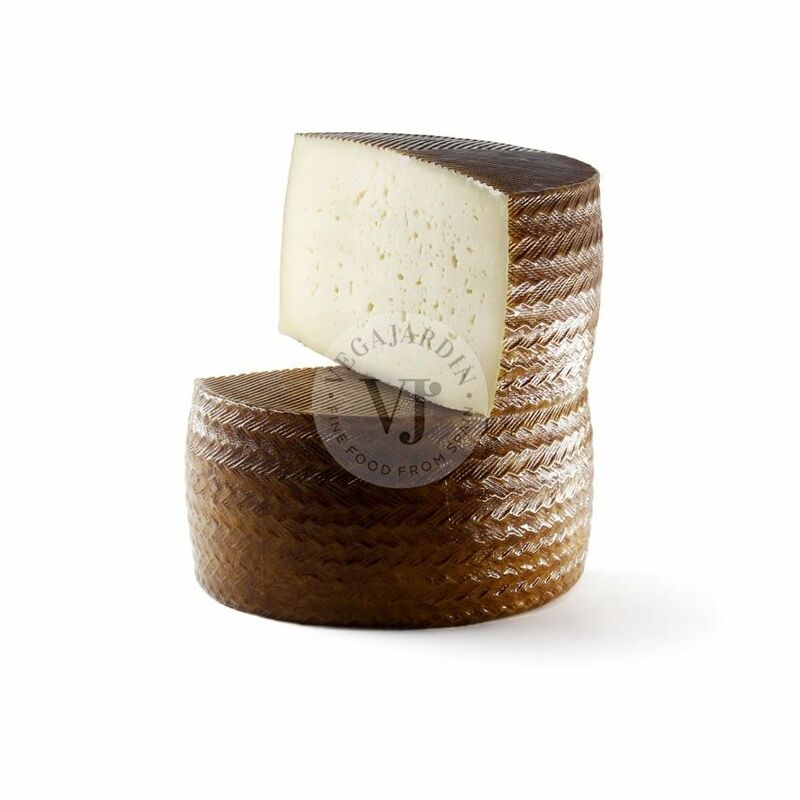 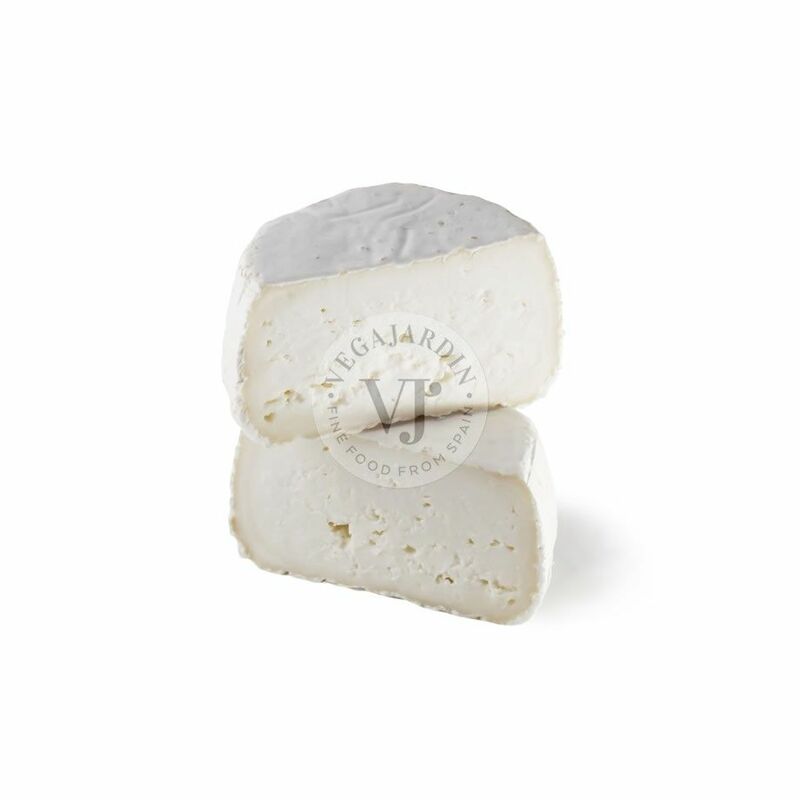 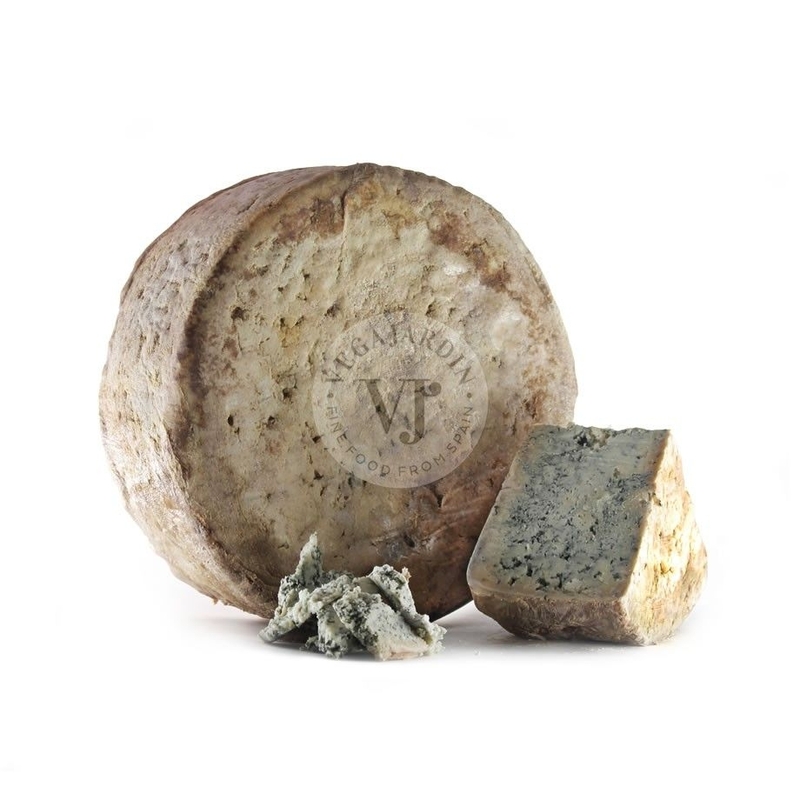 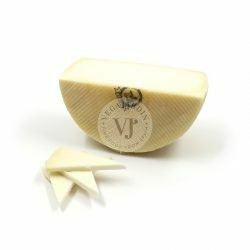 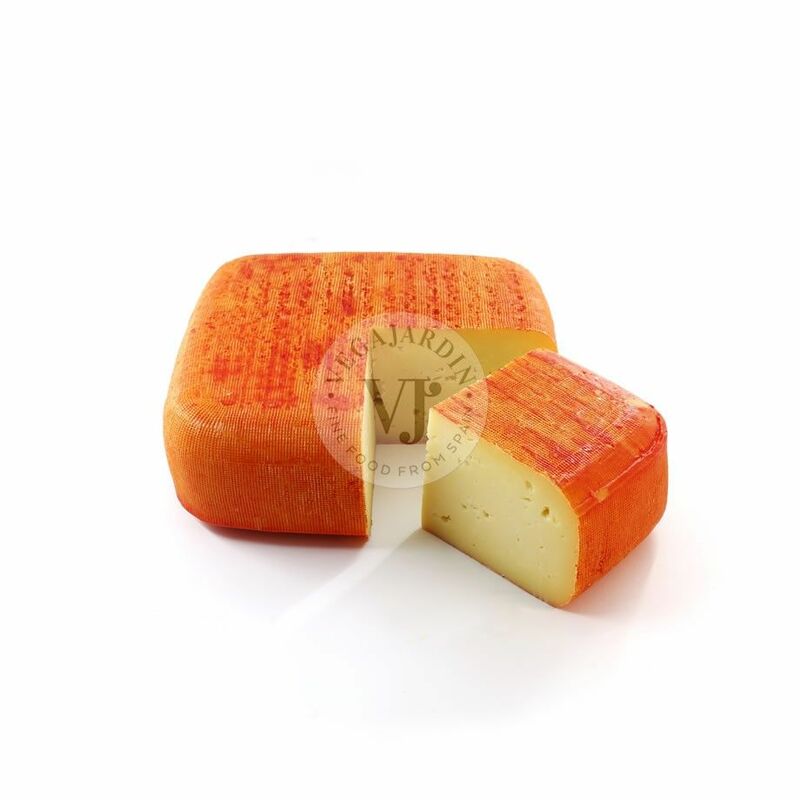 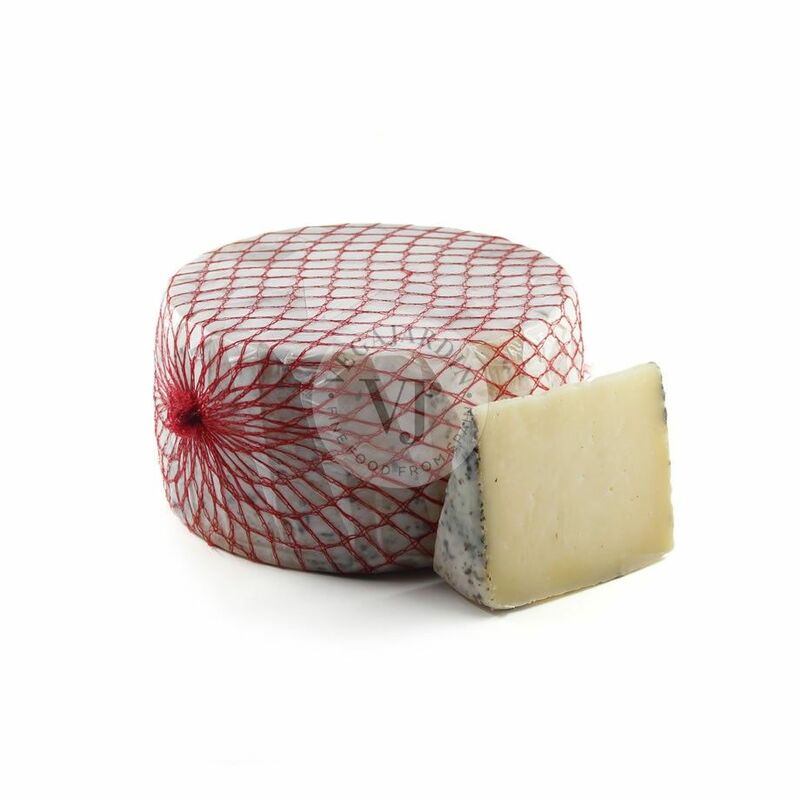 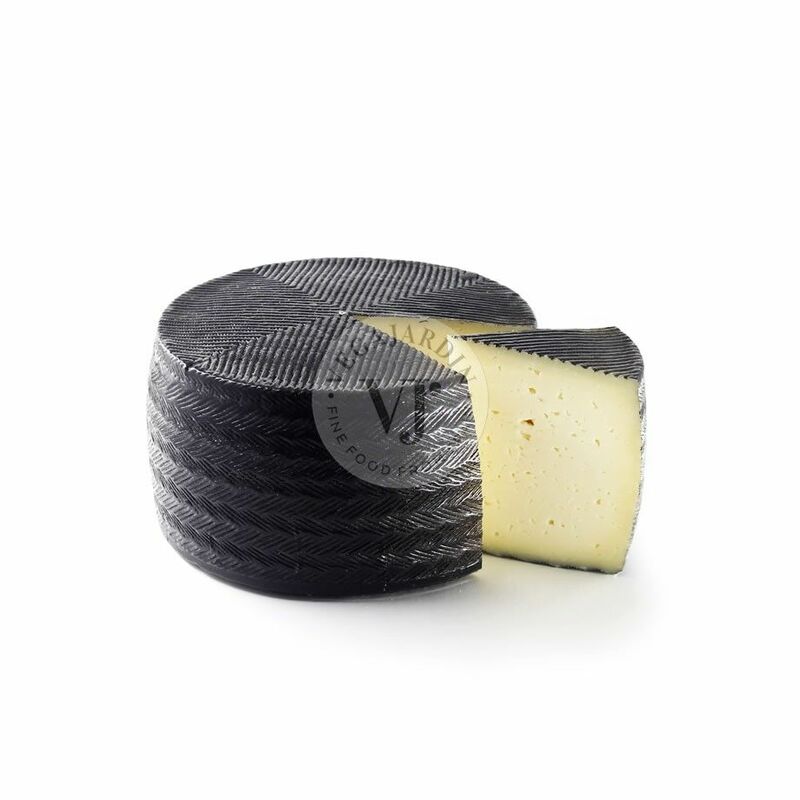 This cheese leaves a slightly spicy flavour and the characteristic aroma of raw milk. 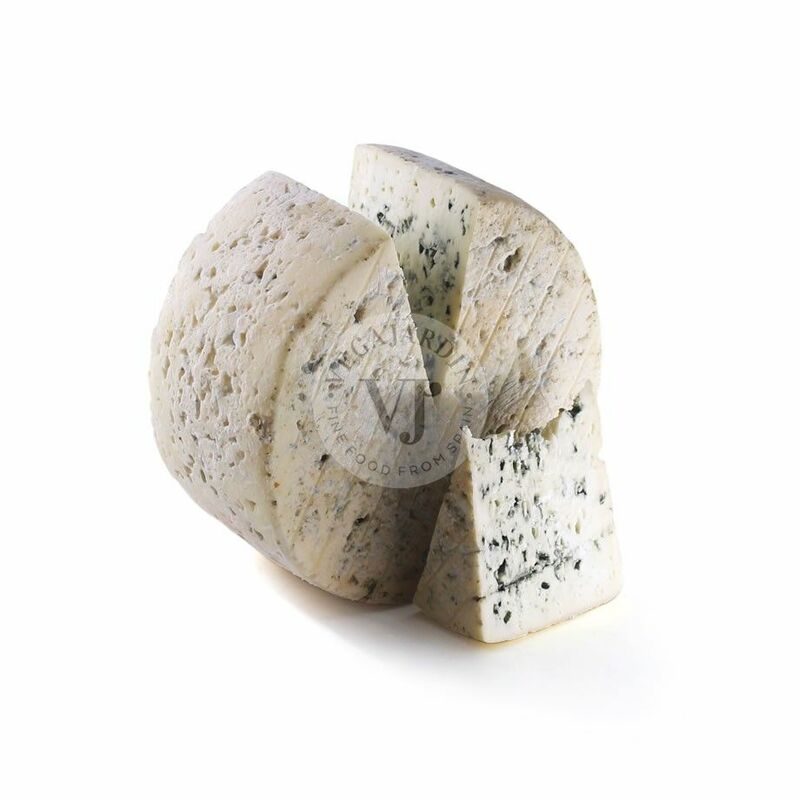 It is perfect to mix with salads, breads or red wine.